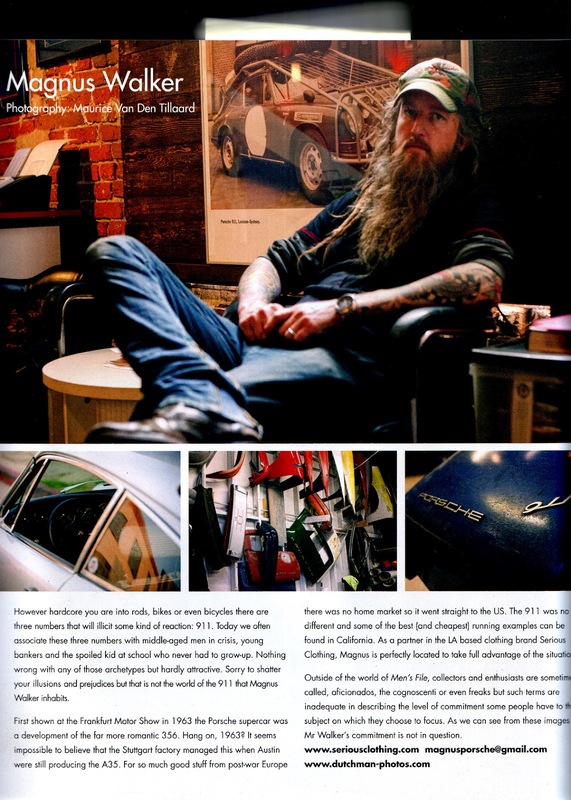 great new pictures & inspirational words. 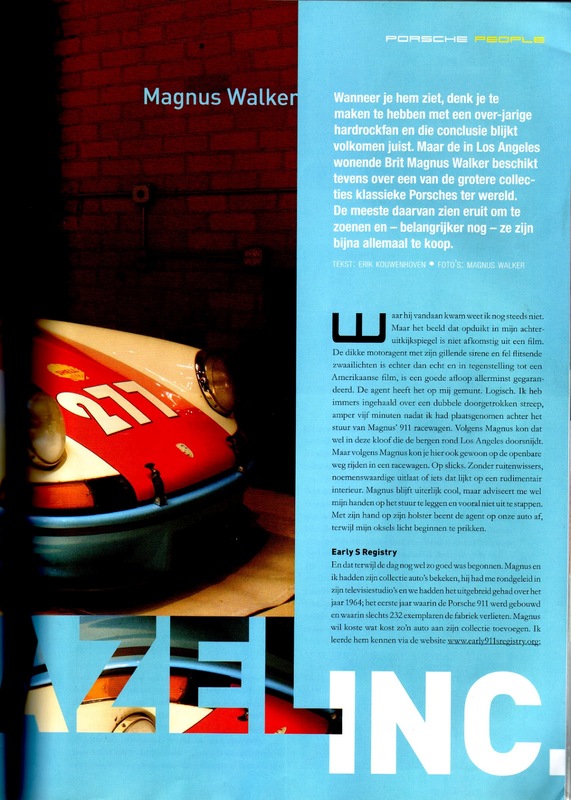 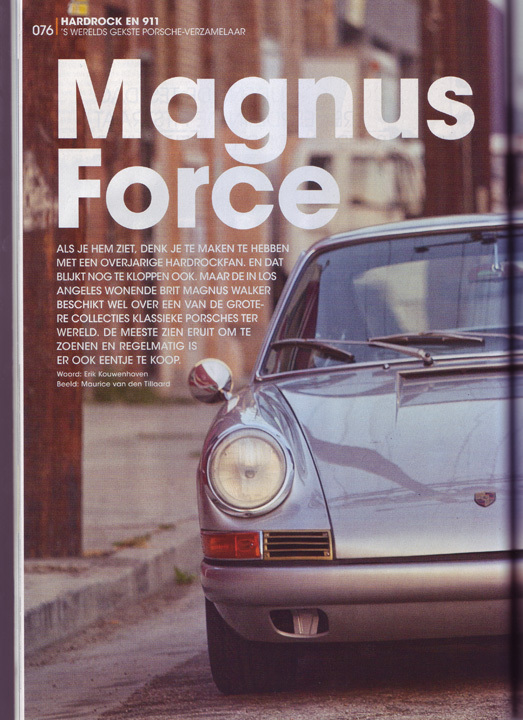 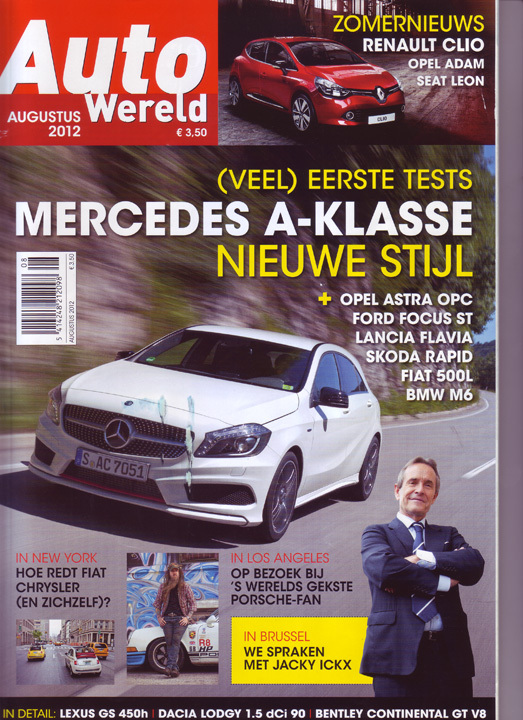 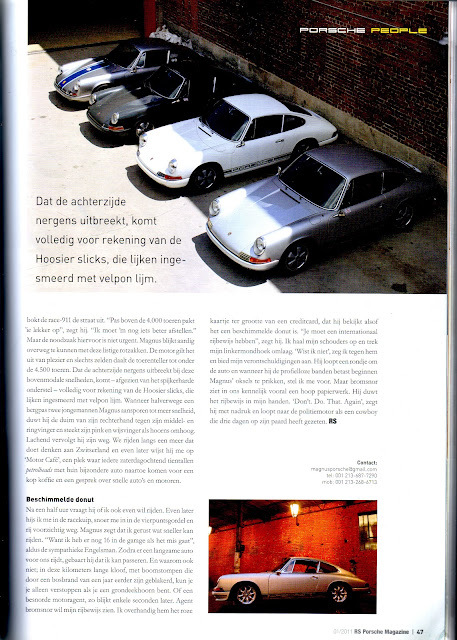 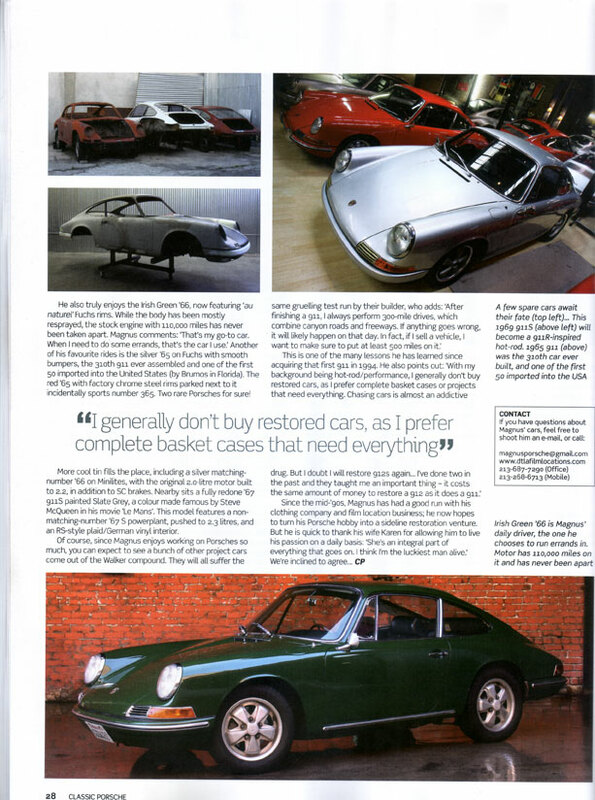 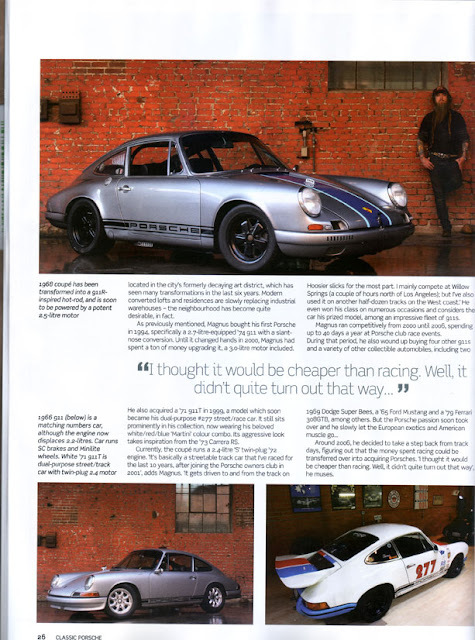 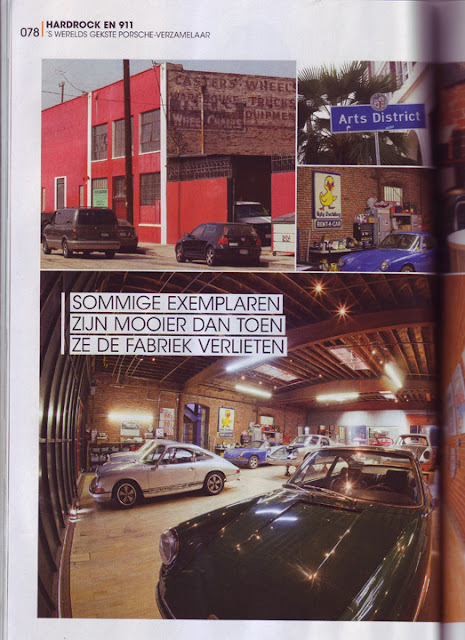 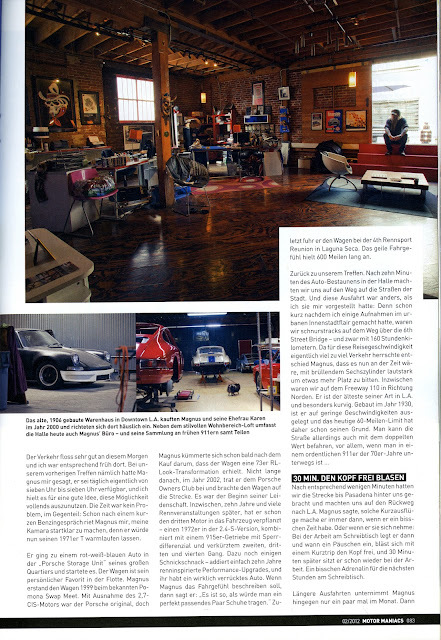 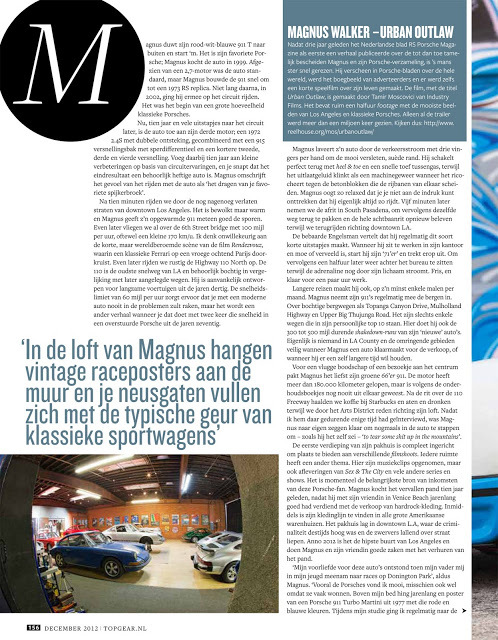 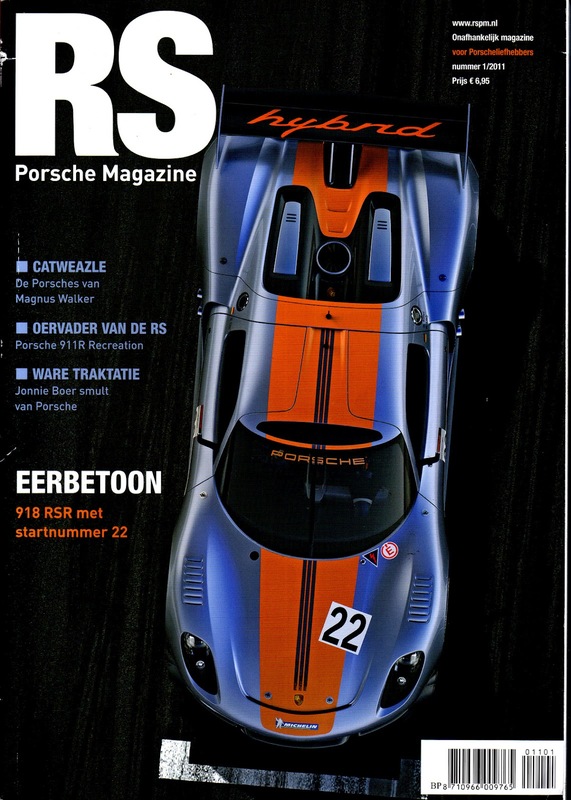 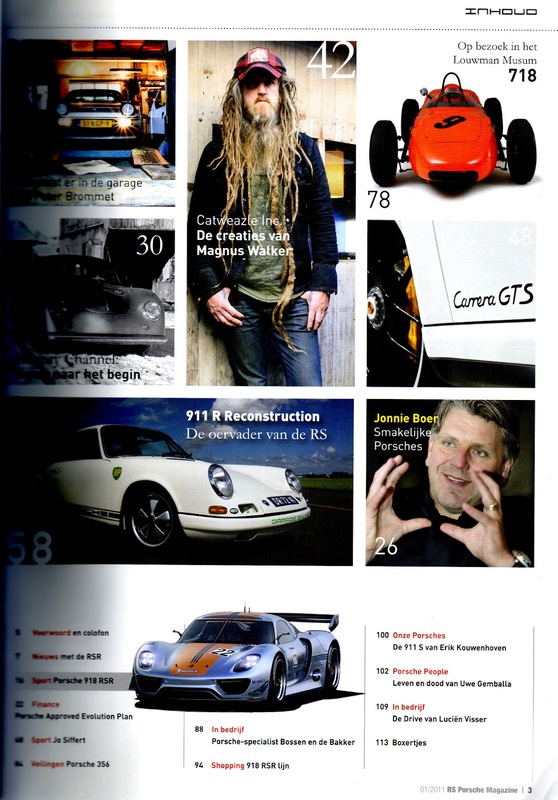 not just another PORSCHE story..
thanks to maurice the Dutch Dude. 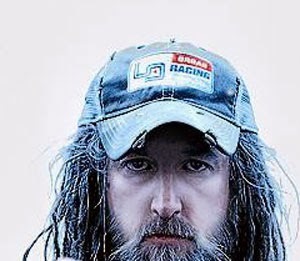 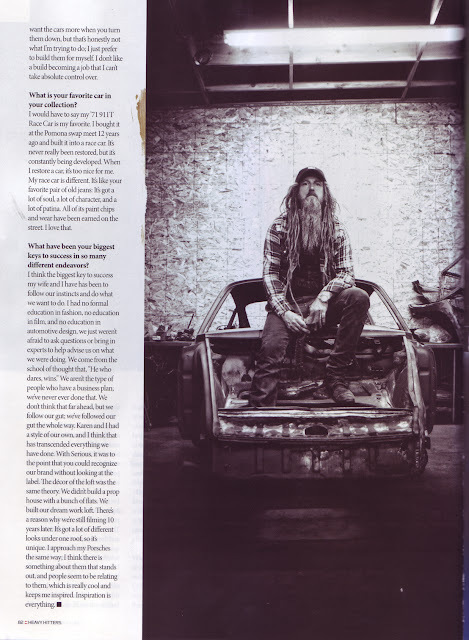 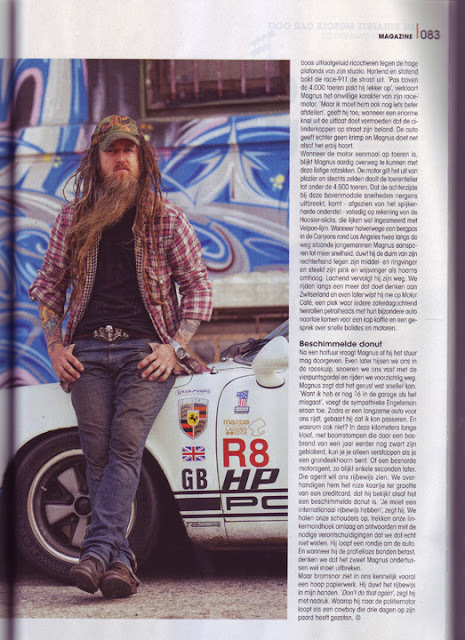 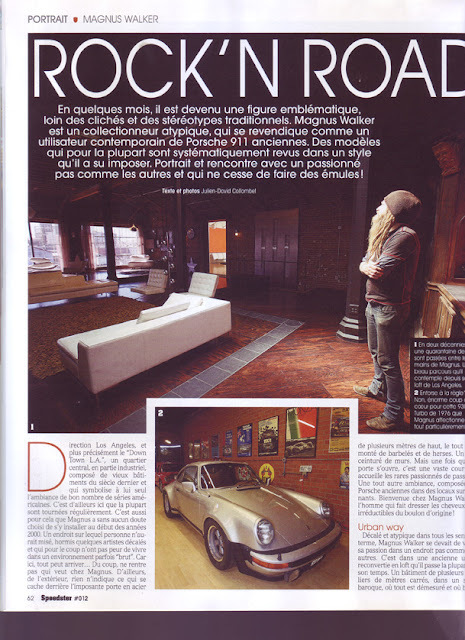 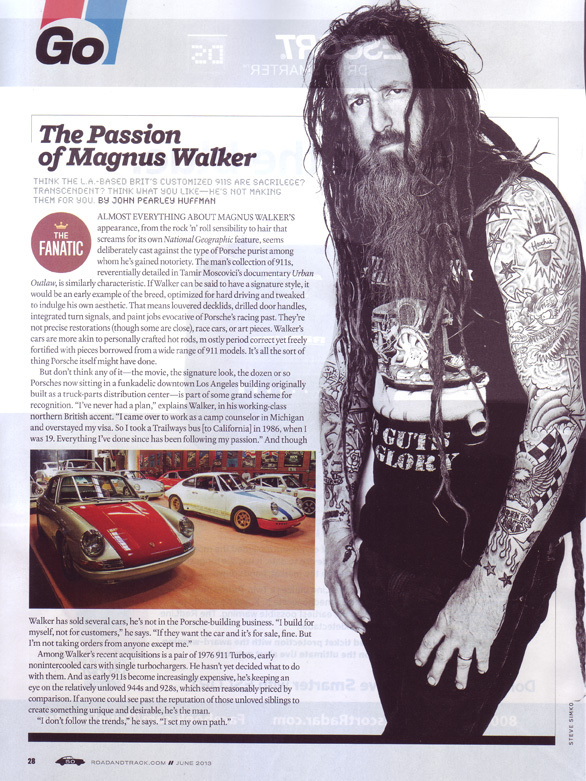 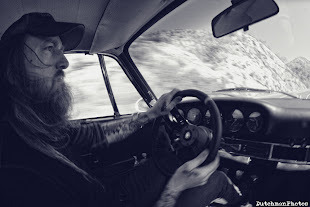 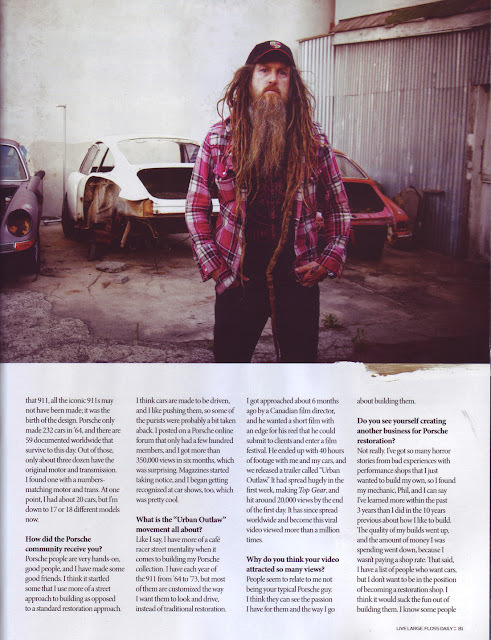 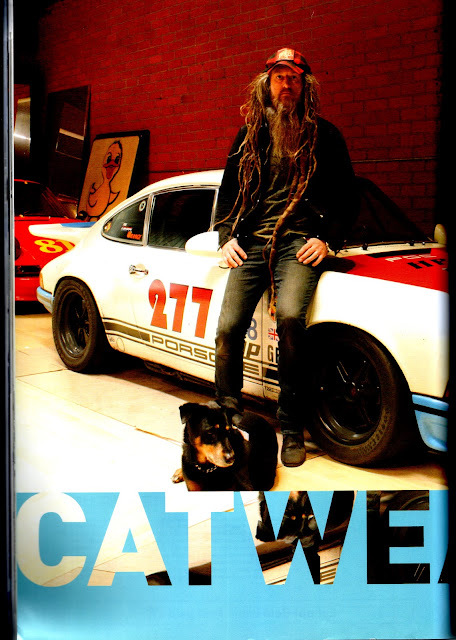 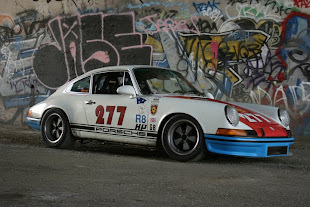 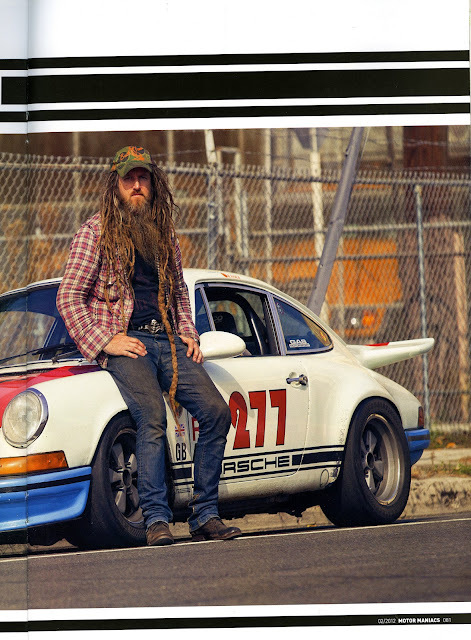 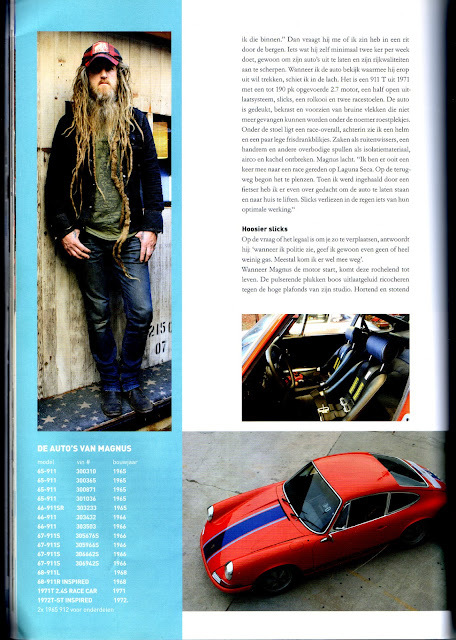 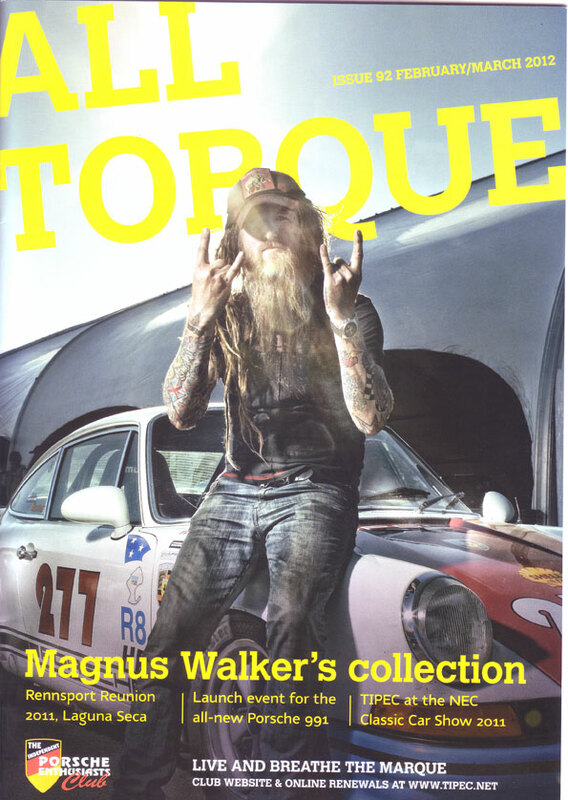 many thanks to duthman MAURICE for making the car look great..
Magnus Walker bought his first Porsche 911 in 1992, when he was 25, for $12,000 – a little over £7,000. 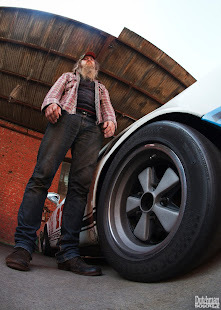 The car itself was almost 20 years old, so Walker put in a bigger motor, added rims and, all told, spent another $30k on modifications. 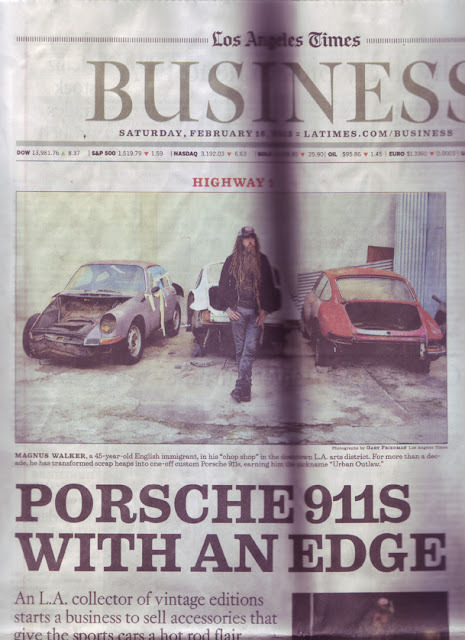 Ten years later, he sold it again – for $12,000. 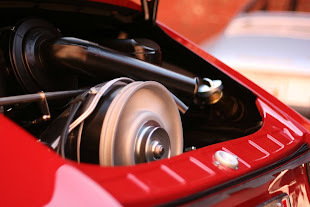 Excellent handling & space to spare The Mazda2 makes driving fun again. Compare Car Models Side-by-Side. Search Local Dealer Listings Now! 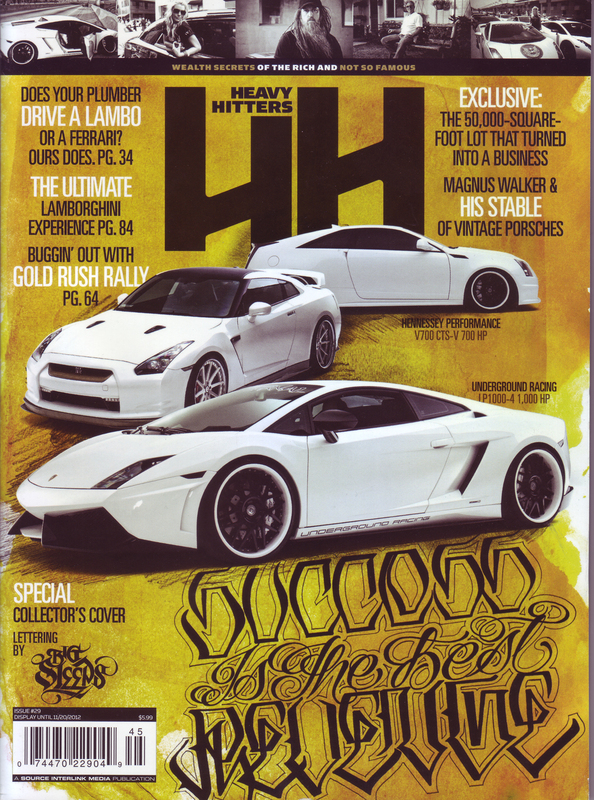 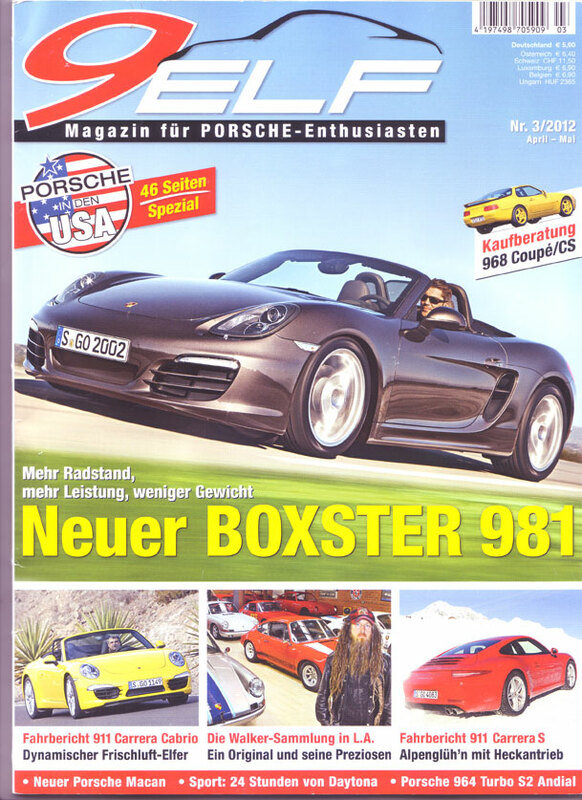 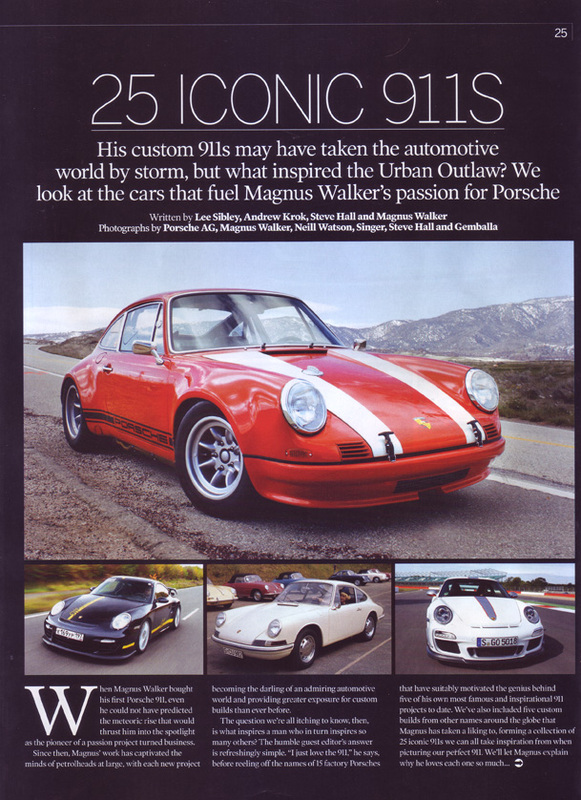 Last summer, Walker let another of his Porsches go. But by then, he was renowned for his striking approach to restoring 911s, and could command a rather higher price for their resale. 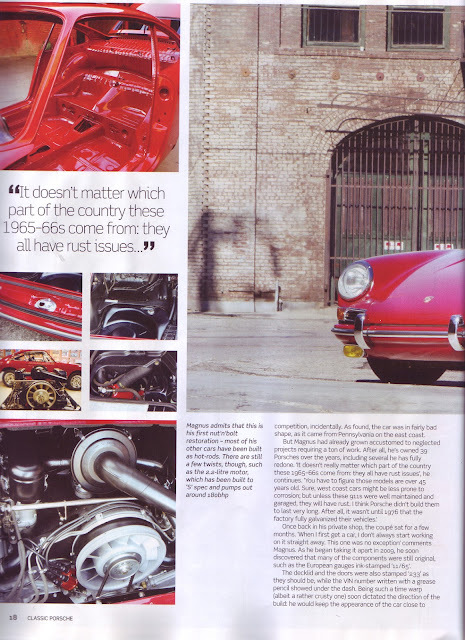 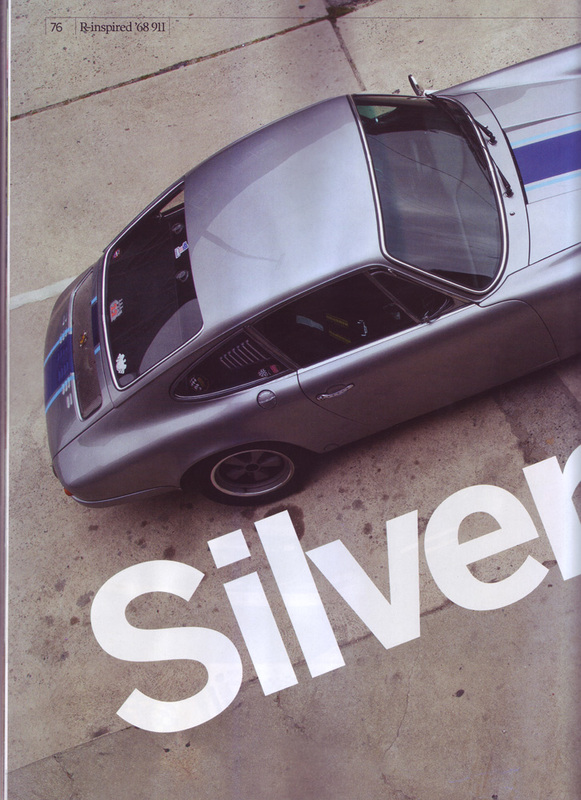 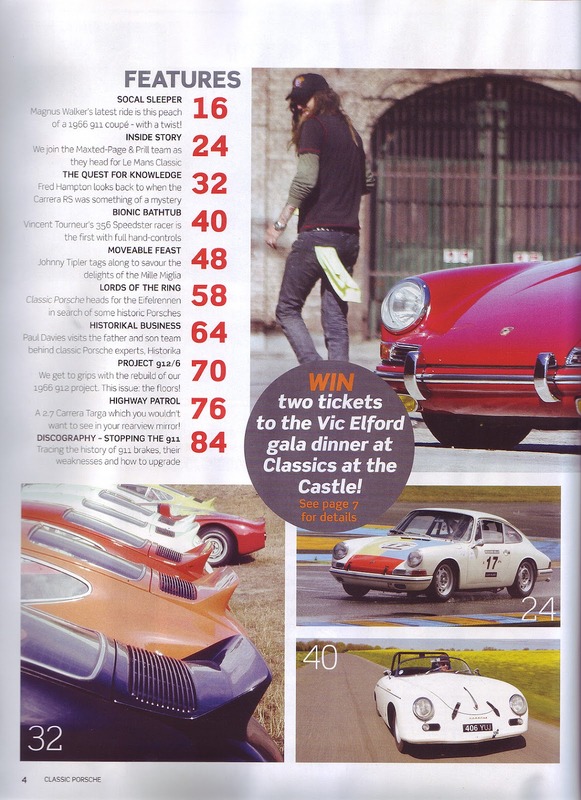 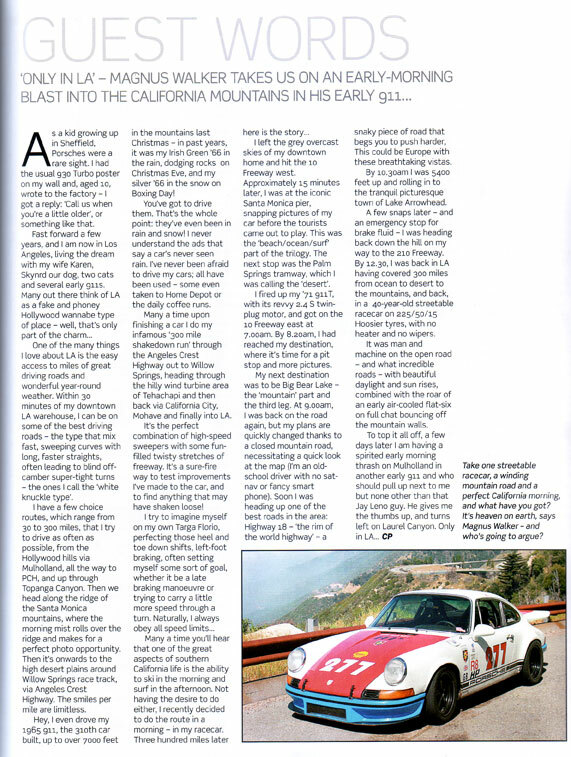 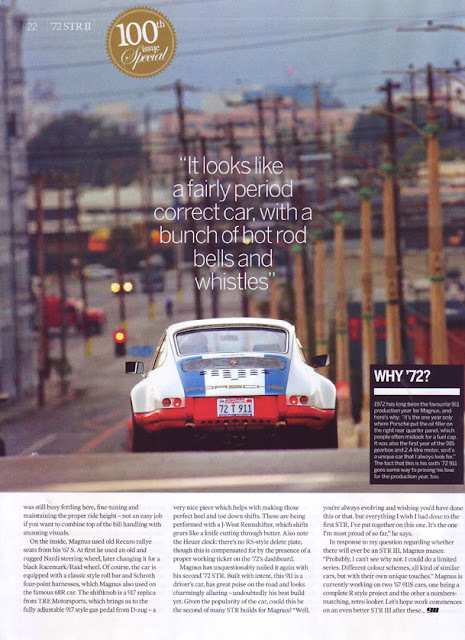 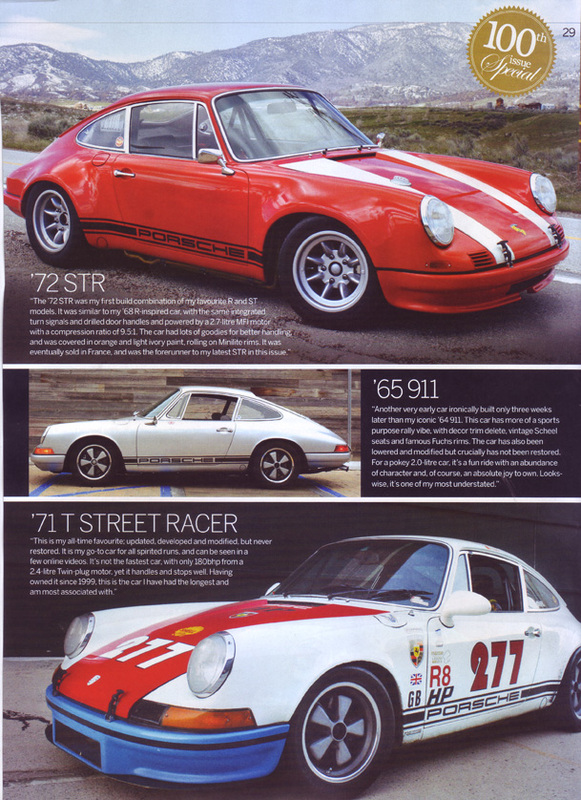 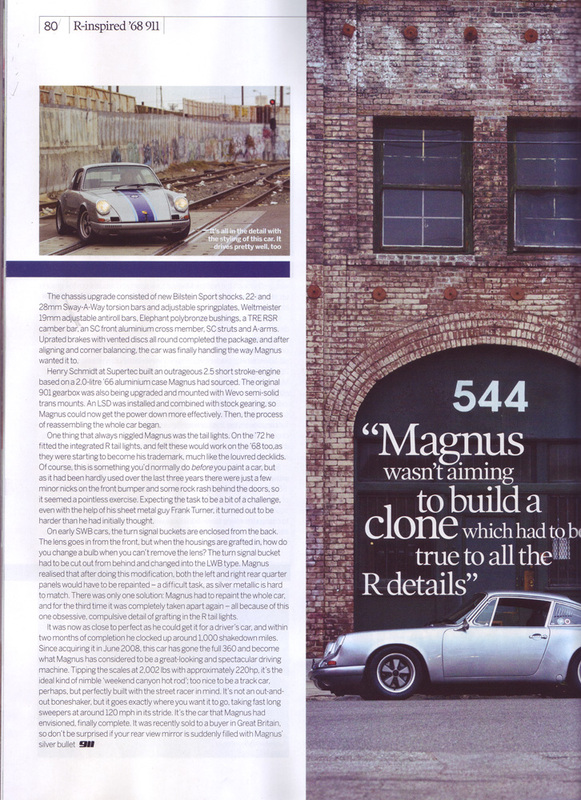 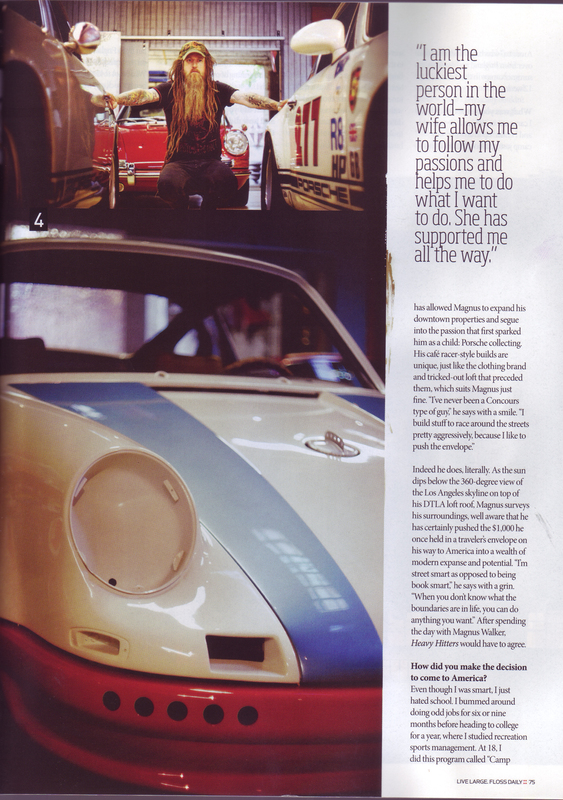 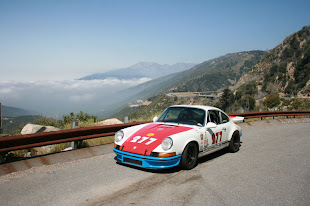 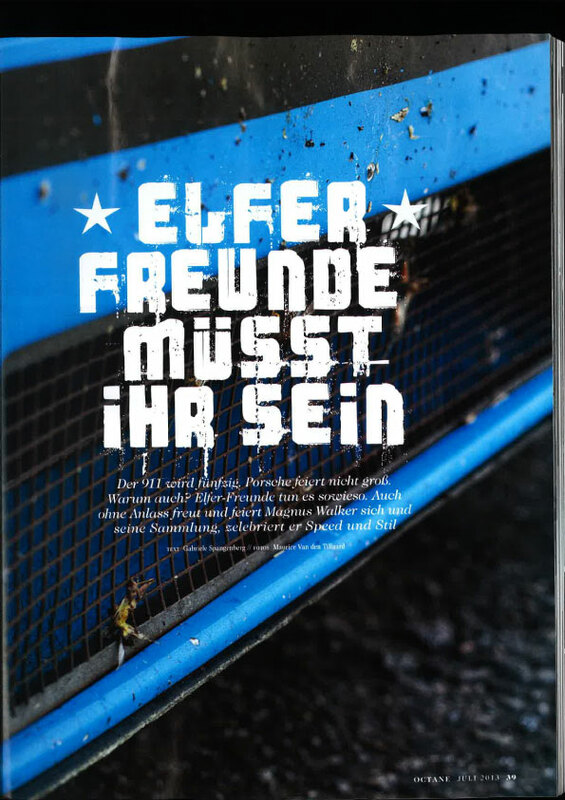 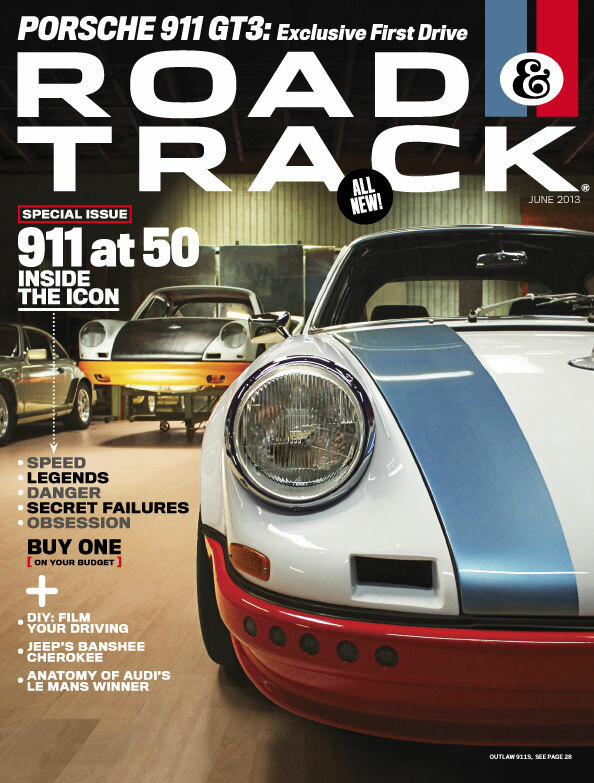 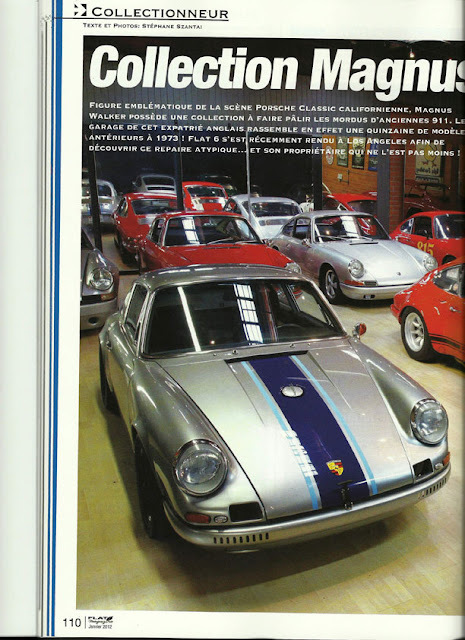 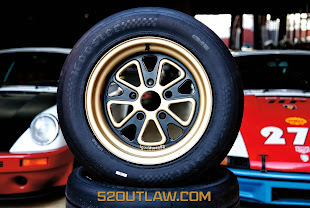 His customised red, white and blue 1972 Porsche 911 STR II had already graced the cover of Road & Track magazine to mark the 50th anniversary of the 911. 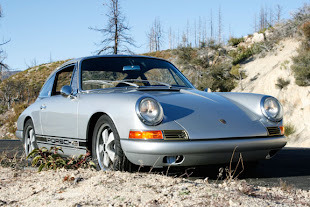 The car went to auction in August 2013, at the upmarket Pebble Beach resort in California, where it was sold to Bob Ingram, former president of GlaxoSmithKline and one of the world's foremost Porsche collectors. 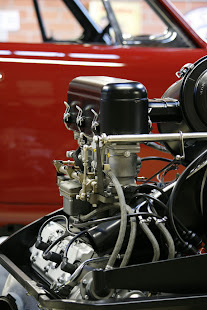 Walker's was the only hot rod that Ingram and his wife, Jeanie, had ever bought for their prestigious stable. 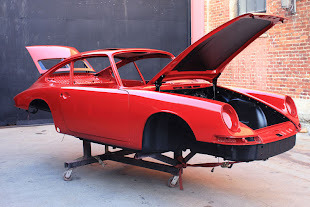 They paid $302,000. If Walker's personalised Porsches are prized for their individuality, so too is their creator. 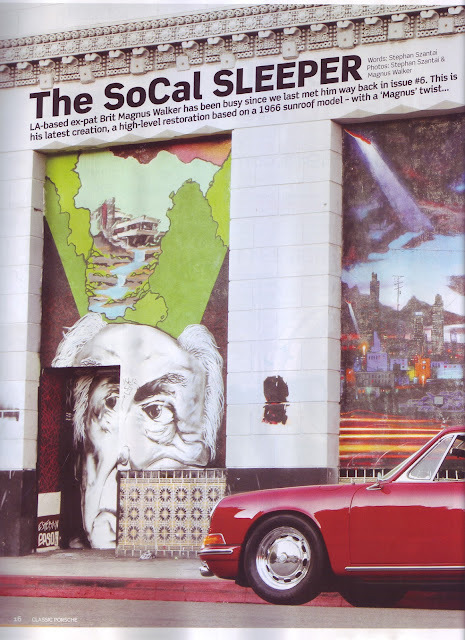 The 47-year-old Englishman lives and works in a cluster of sprawling former warehouses in downtown LA's arts district. 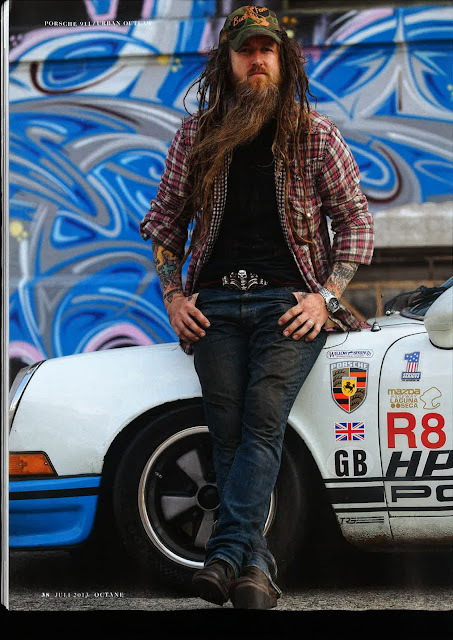 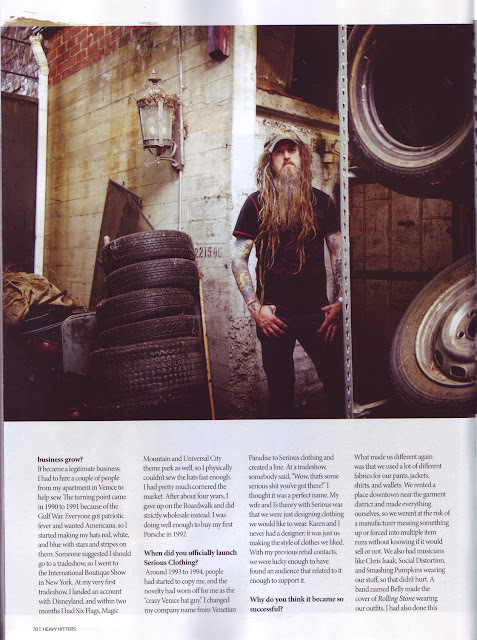 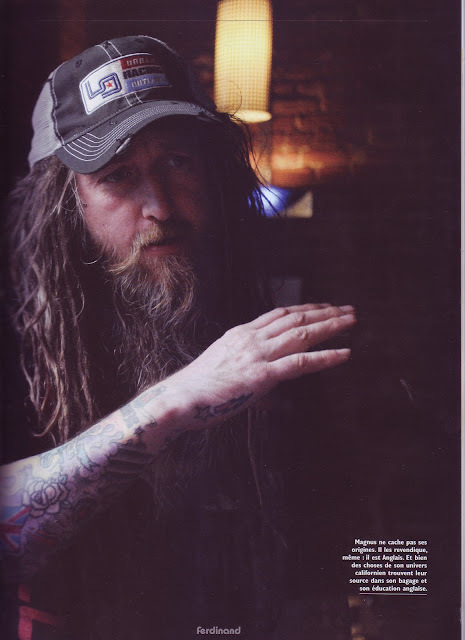 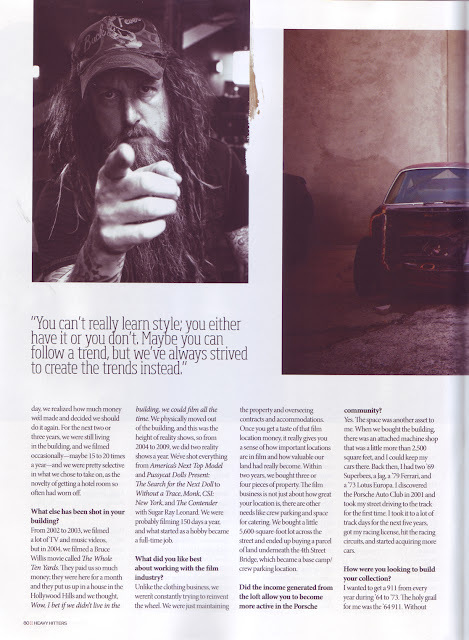 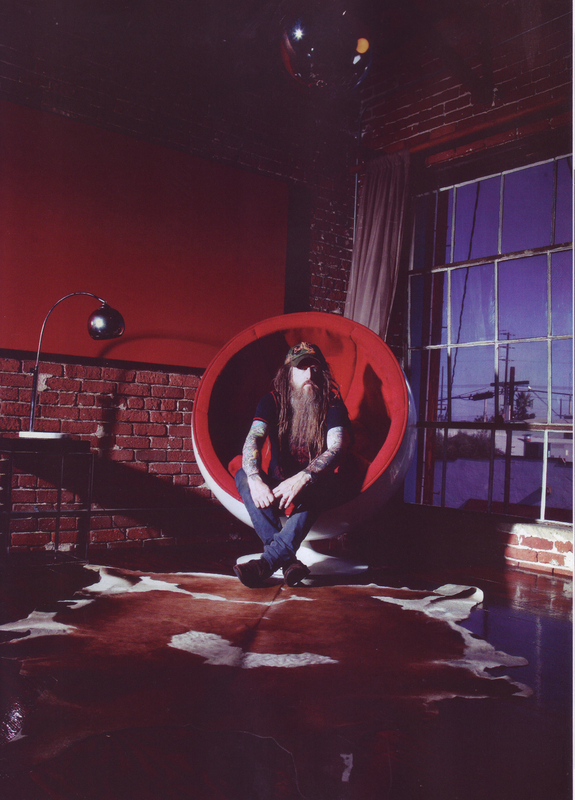 His features are buried beneath a survivalist beard and dreadlocks, his arms are wrapped in tattoos, and his south Yorkshire accent is disguised by southern California inflections. He seems less a sports-car enthusiast than a roadie for Iron Maiden. 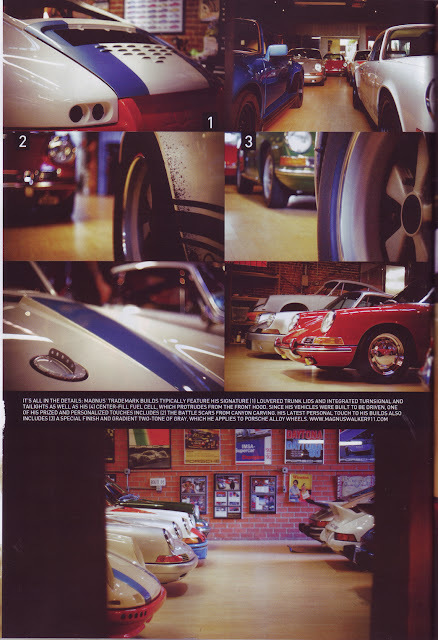 Take a look inside Walker's garage, however, and the extent of his obsession becomes undeniable. The room contains a fleet of 13 gleaming 911s, including one model from every year between 1964 and 1973. 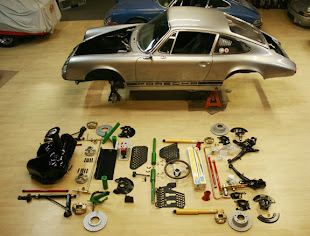 There is a handful of others, in various stages of repair, spread around the warehouse complex. 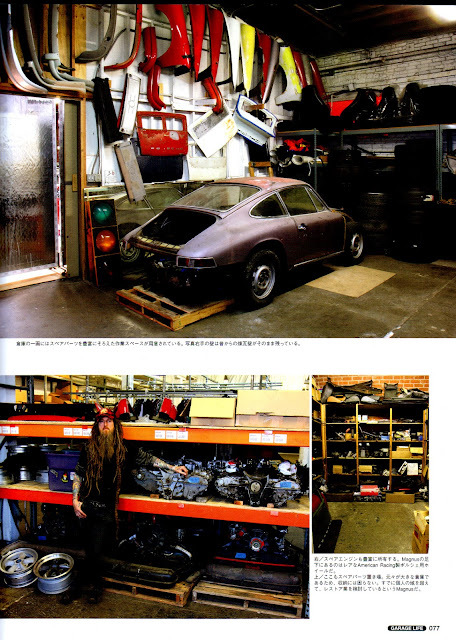 Across the street is the "chop shop", where Walker keeps old, salvaged 911 shells to plunder them for parts. 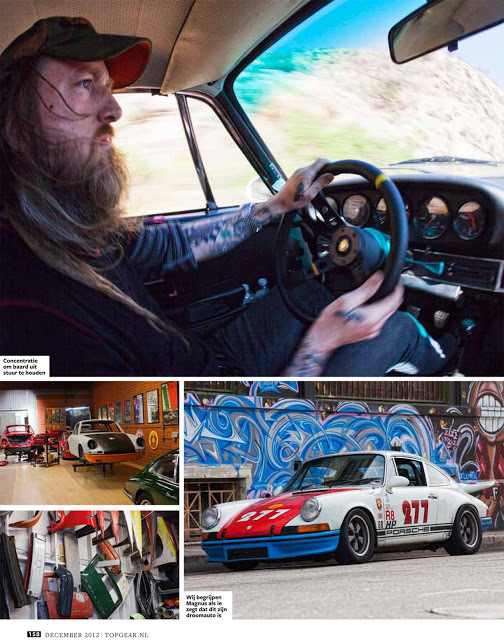 "It's a hobby," he says, "that got out of control." 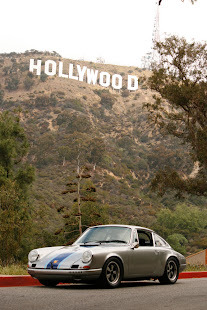 The 911's appeal is singular: it has been in continuous production ever since it first rolled off the production line in Stuttgart in 1963. 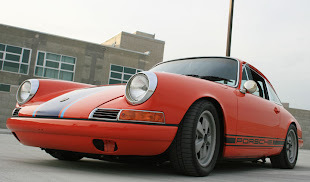 Unlike the Ford Mustang, which was launched in the same year, its iconic profile has remained almost unaltered. 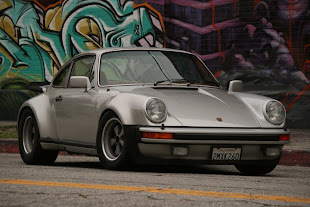 And unlike a Lamborghini or a Ferrari, it has always stayed just within the realm of affordability for the average car lover. 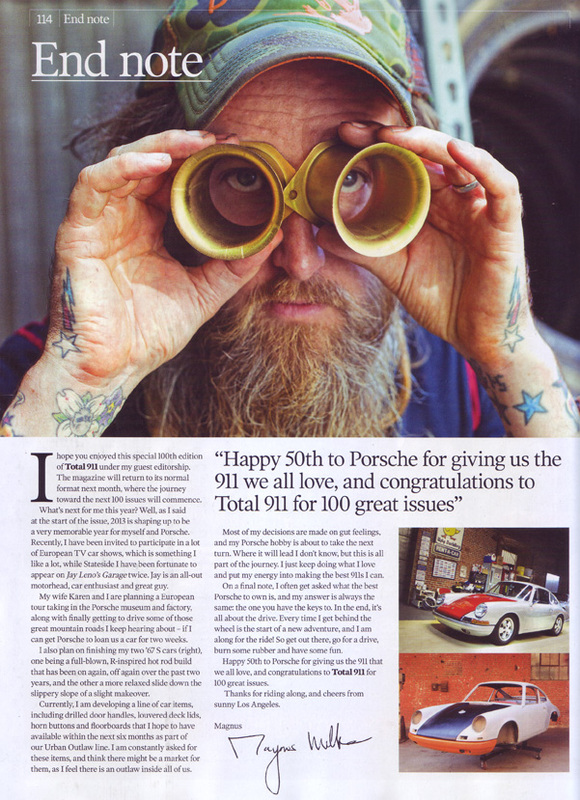 As the 911 approached its half-century last year, Walker, a self-taught mechanic, became an unlikely brand ambassador, with the Porsche community – and even Porsche itself – celebrating his eclectic, rock'n'roll restorations of vintage models. 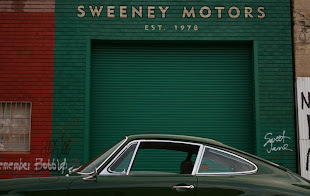 In his office, he keeps a copy of a coffee-table book comprising portraits of 911 owners and their cars. They all have dreary outfits and sensible haircuts, but for a single exception: Walker himself. 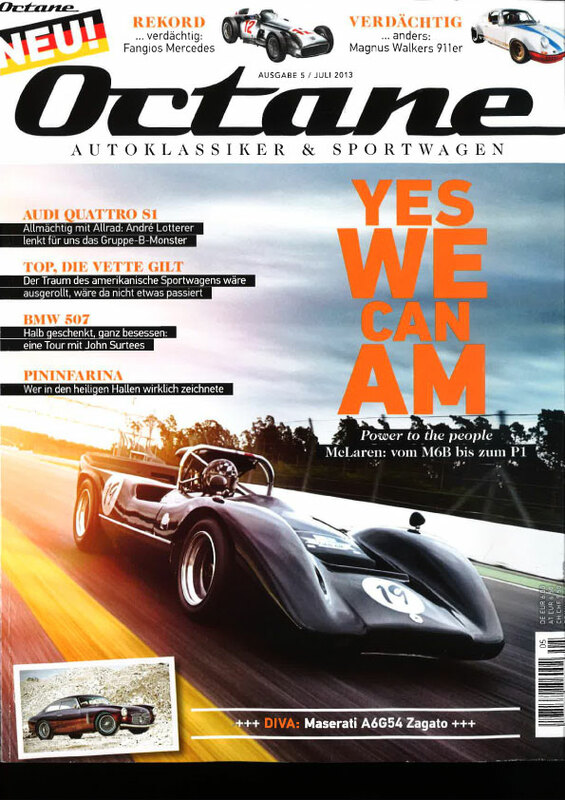 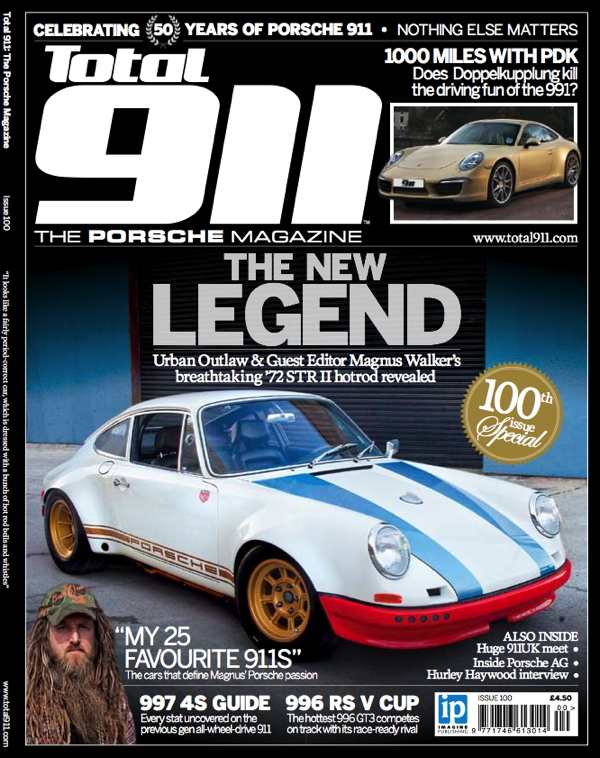 He will admit, somewhat proudly, that he is "not your typical Porsche guy", yet Walker embodies the popular passion for the marque – an enthusiasm that even non-petrolheads can appreciate. 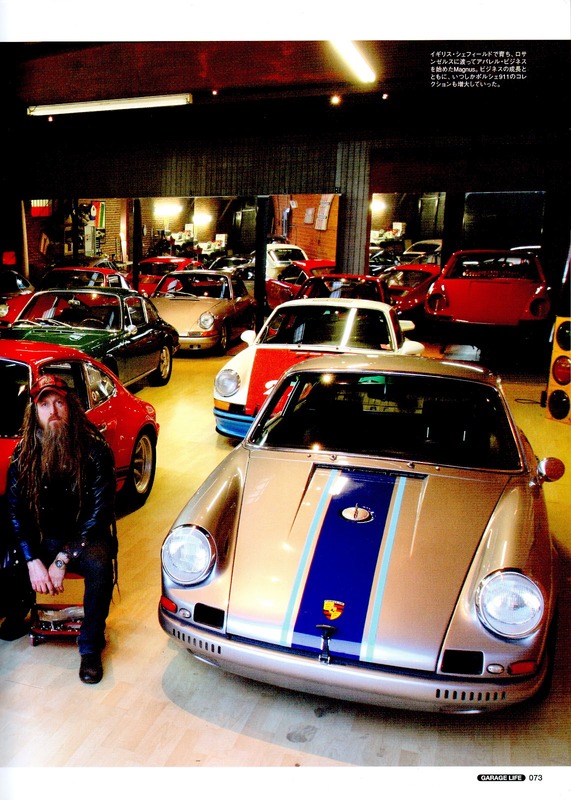 "There's a lot of people with bigger, better collections of cars, but they never share them," he says. 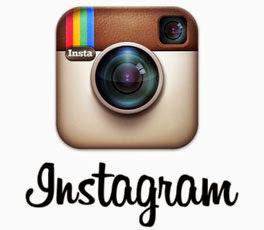 "I'm out there posting on Facebook, Instagram. 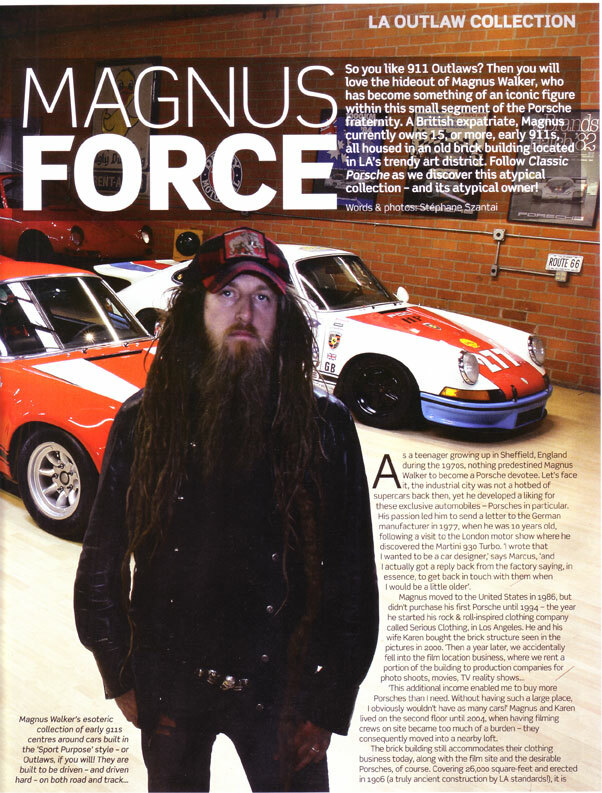 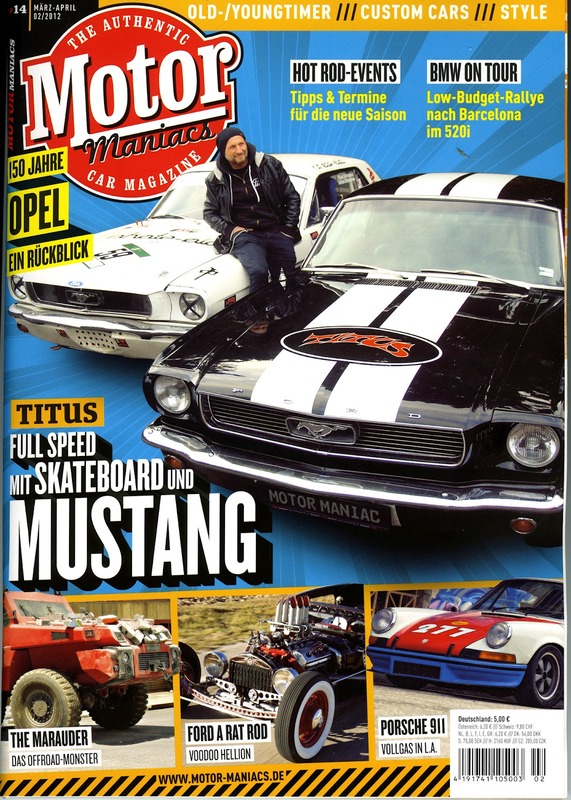 I'm a rock'n'roll guy building street-able, track-able hot-rod cars." 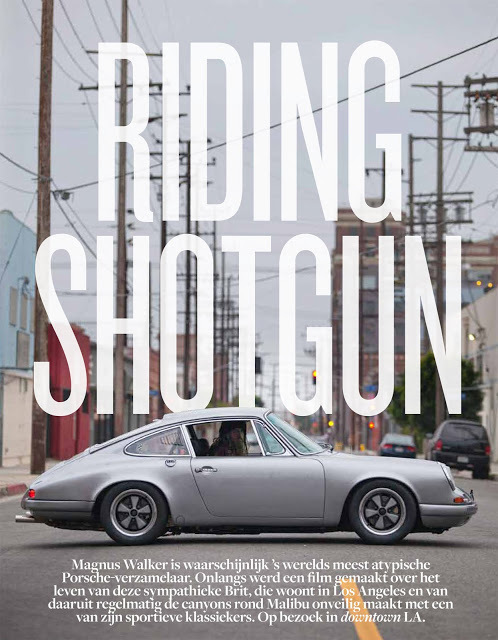 Walker was born in Sheffield, where his father drove a nondescript company car – yet that did not stop the young Magnus from dreaming: he owned a Scalextric, played Top Trumps and followed motorsports avidly. 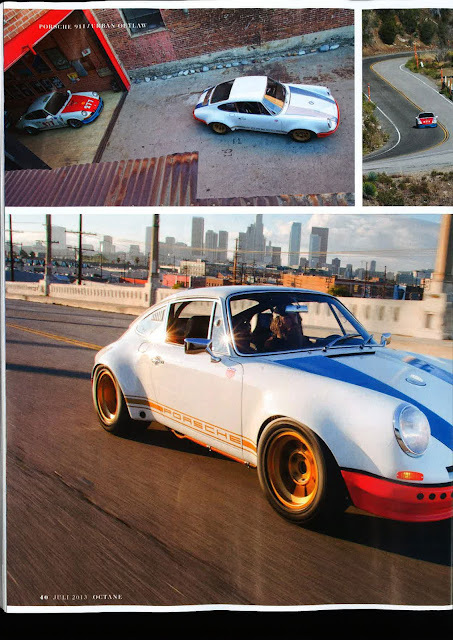 In 1977, when he was 10, Walkers Sr and Jr travelled together by train to the Earls Court Motor Show, where Magnus fell in love with a white 1977 Porsche 911 Turbo. 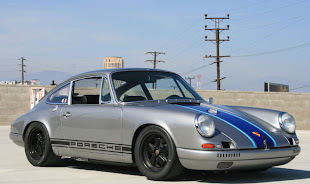 Still, he recalls, "I never thought I'd own a Porsche. 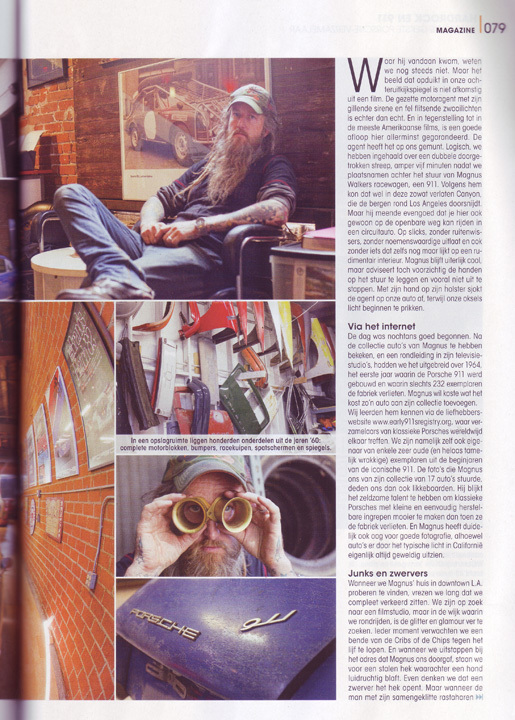 They weren't a common sight in Sheffield." 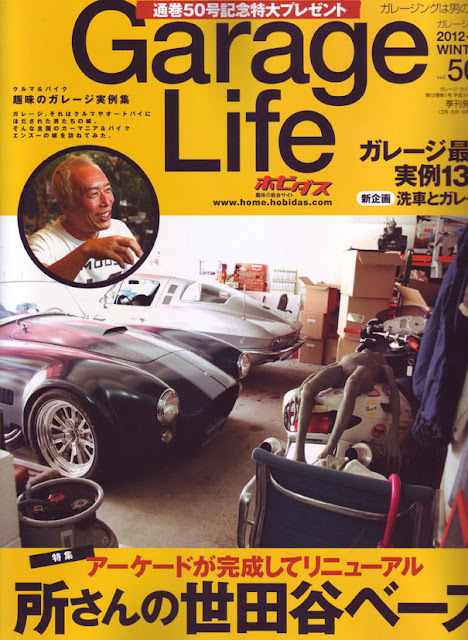 He left school with two O-levels when he was 15, and for the next few years lived with his parents and claimed the dole. 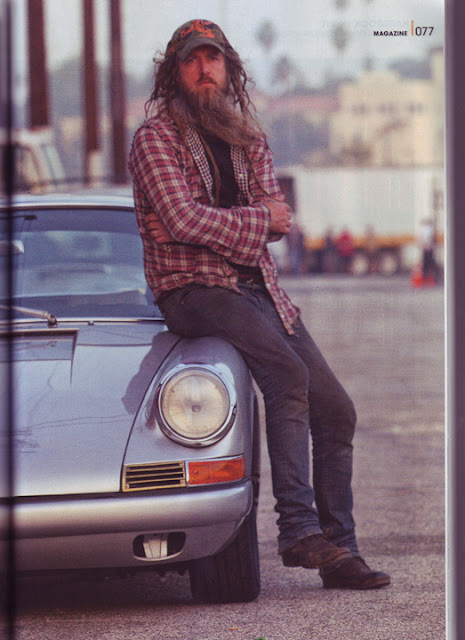 But in 1986, he spent a summer as a camp counsellor on America's east coast and took a Greyhound bus cross-country to see LA. Hooked, he returned the following year, and never left. His first business venture was selling customised Levi's on the Venice Beach Boardwalk. 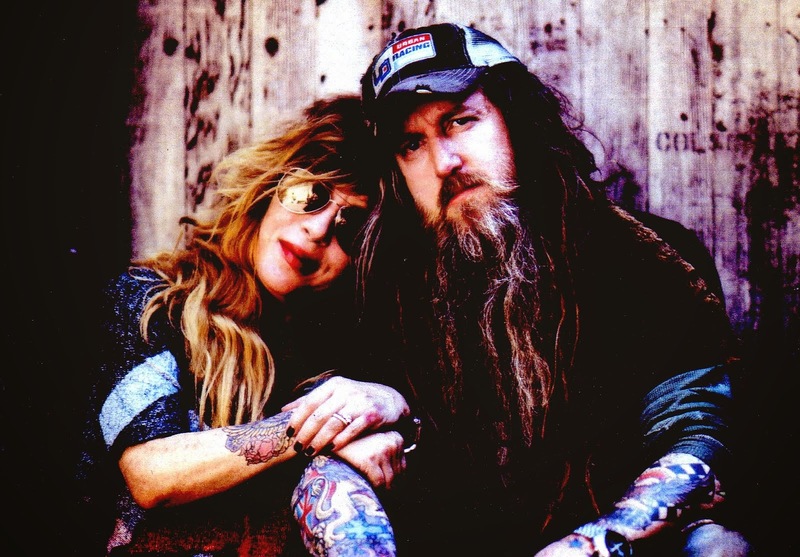 He met his wife, Karen, in 1994, and together they established a rock-fashion label, Serious Clothing, which over the years has outfitted the likes of Alice Cooper and Madonna. With the profits, the pair bought their 26,000sq ft downtown warehouse, and reconceived its interiors with the punk disdain for convention that has become Walker's hallmark. 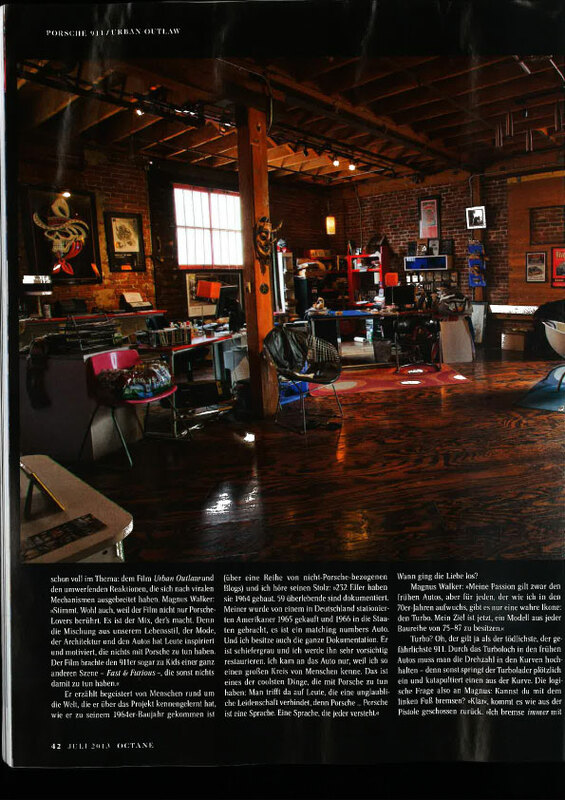 "When we bought this building 14 years ago, people thought we were crazy," he says. 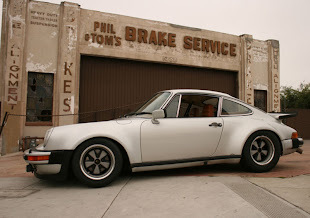 "Back then the neighbourhood was desolate, transient, hookers giving blowjobs to truckers. 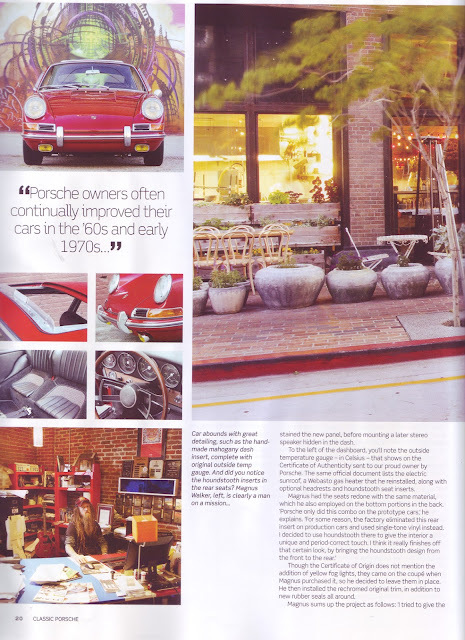 But now it's Priuses and hipster coffee shops." 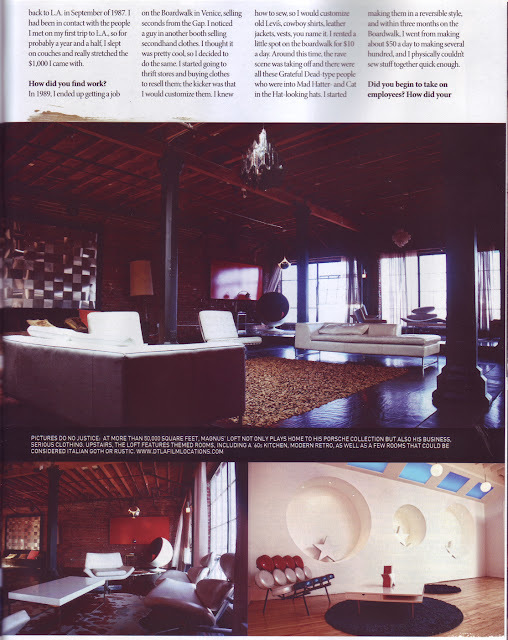 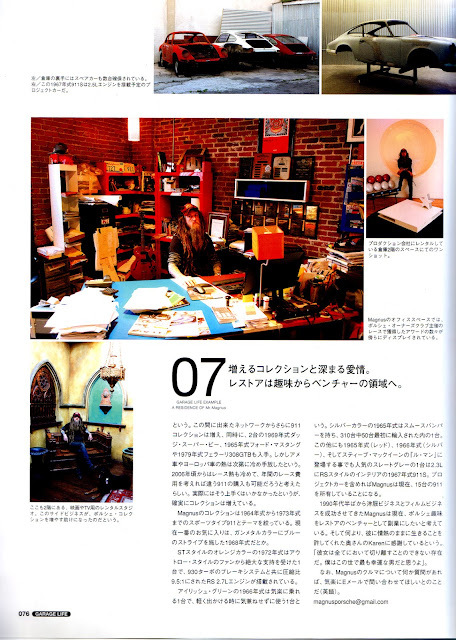 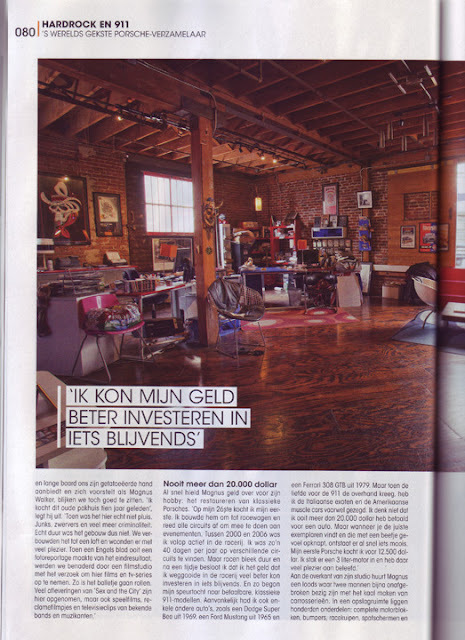 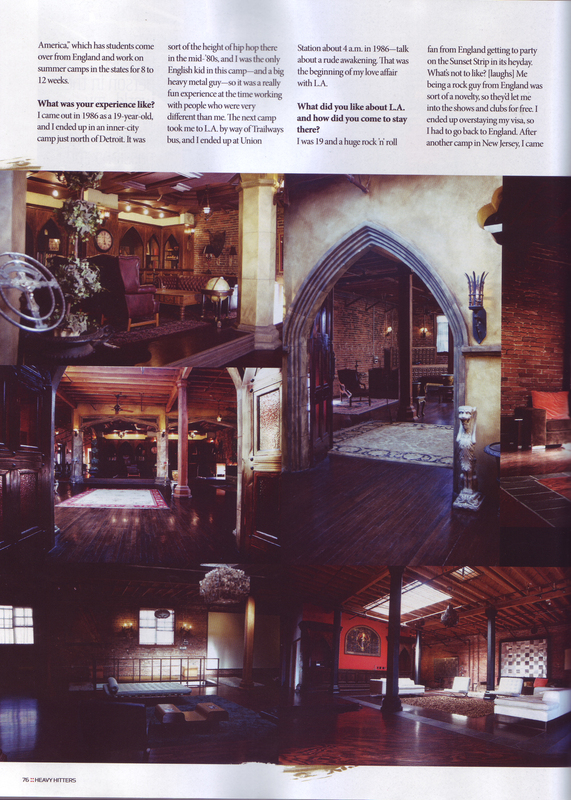 Not long after they bought the property, it was featured in a magazine article about loft gentrification. 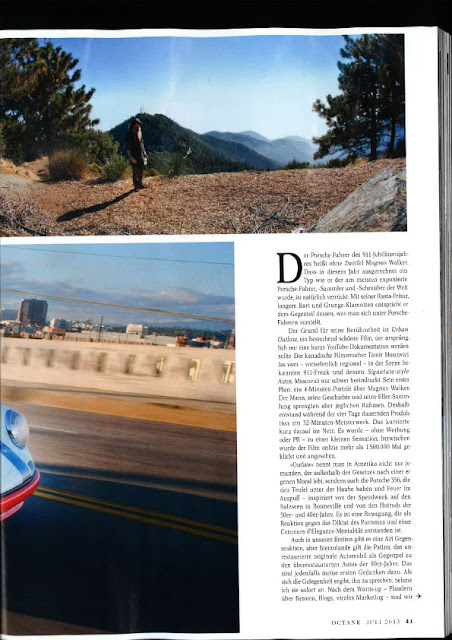 The day after the article was published, they got a phone call from a production company asking to rent it as a film location for a music video. 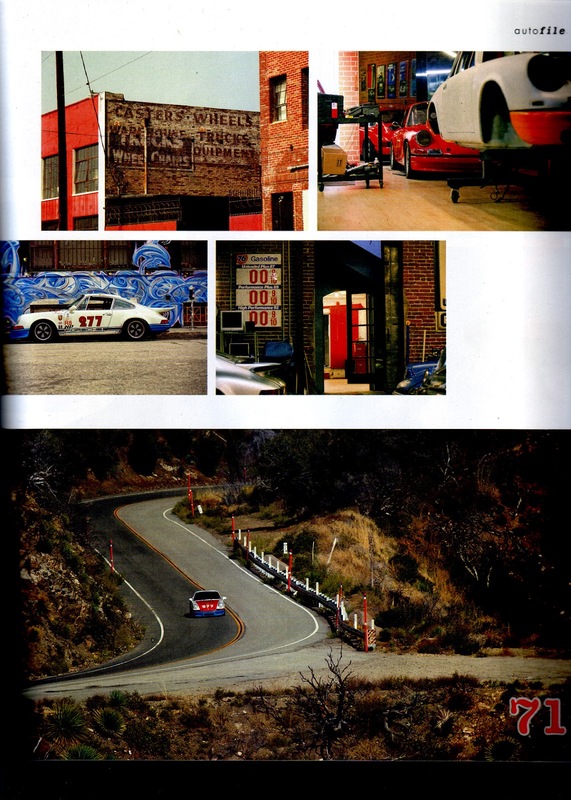 That was followed by movies, TV crime dramas and America's Next Top Model. The film-location business proved so lucrative – and intrusive – that in 2004 they moved out and into another loft around the corner. 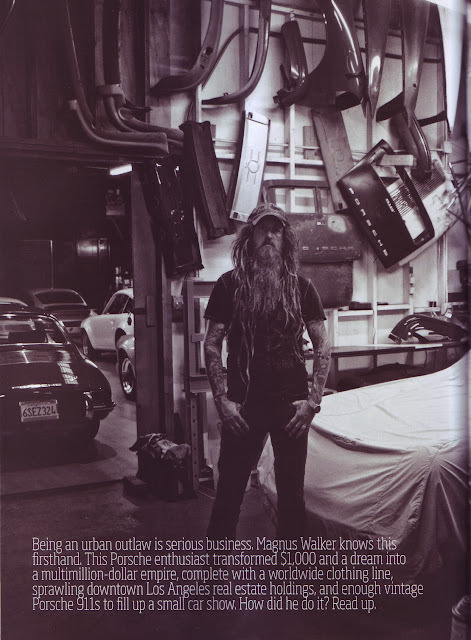 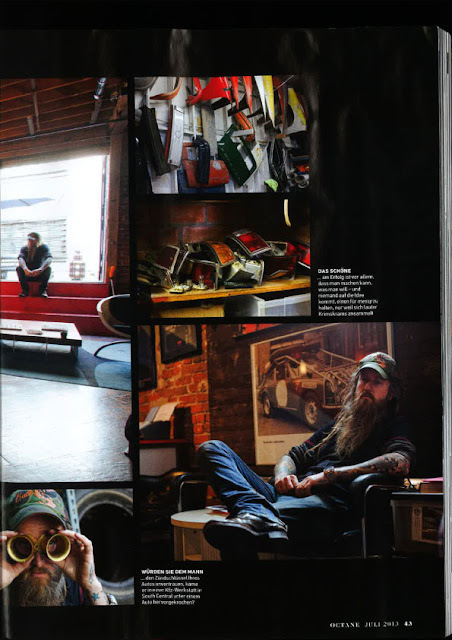 As the fashion business took off and the property portfolio expanded, Walker steadily built his car collection. By the time he bought that first Porsche in 1992, he already owned a 1965 Mustang, a 1967 E-type Jaguar, two Dodge Super Bee muscle cars and a 1979 308 GTB Ferrari. 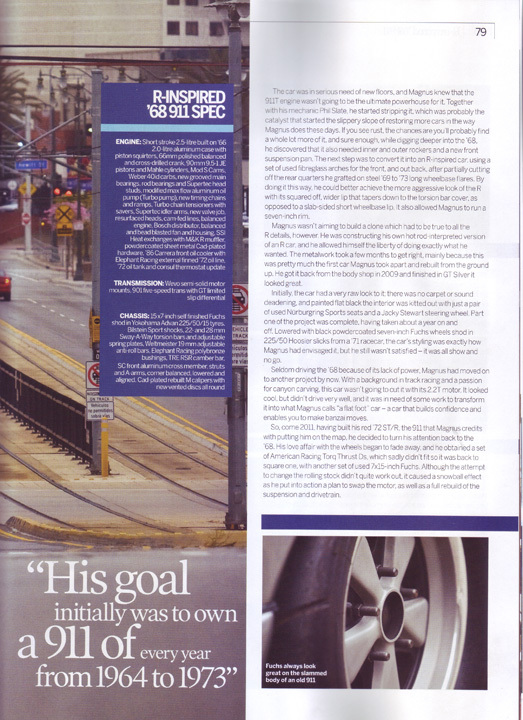 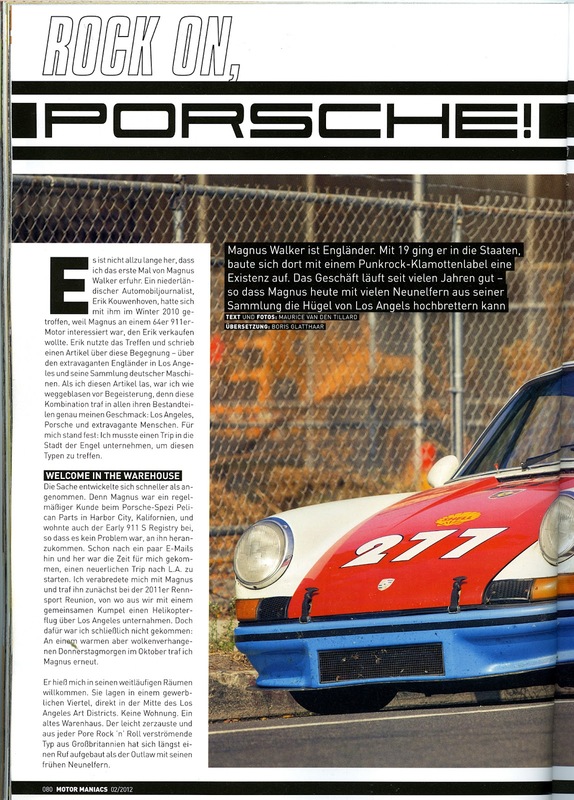 But before long, his focus narrowed, and in 2001 he joined the Porsche Owners Club. 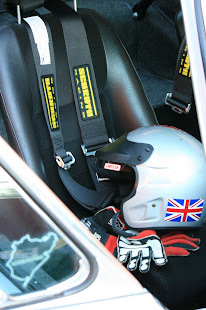 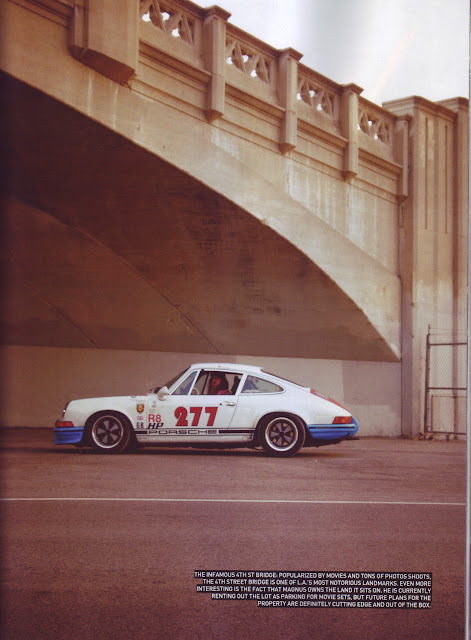 He became known as a racer among the local Porsche community. 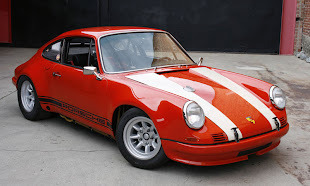 More specifically, he became known for building himself a Porsche that he could legally drive to the track, race, then drive home again. 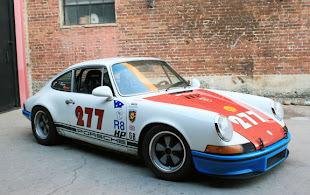 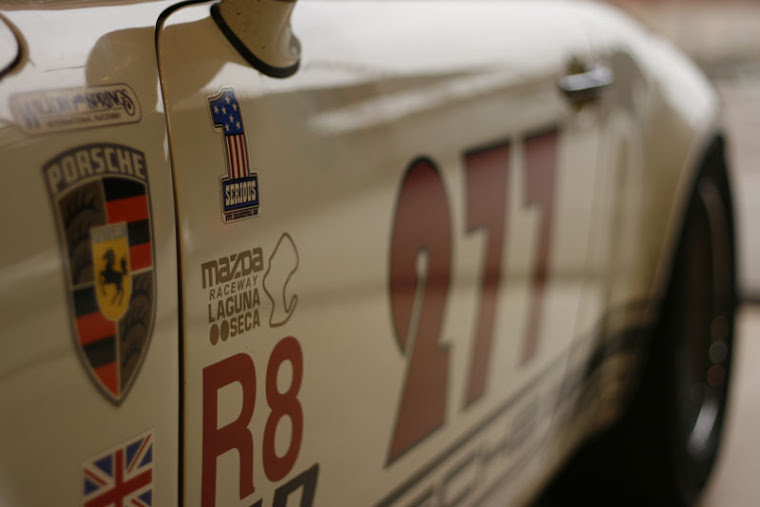 Walker's signature vehicle is his 1971 911T, emblazoned with the number 277; it has had four different engines, but only one driver that matters. He has owned around 40 Porsches, but the number 277 is still his desert-island drive. 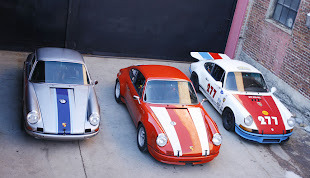 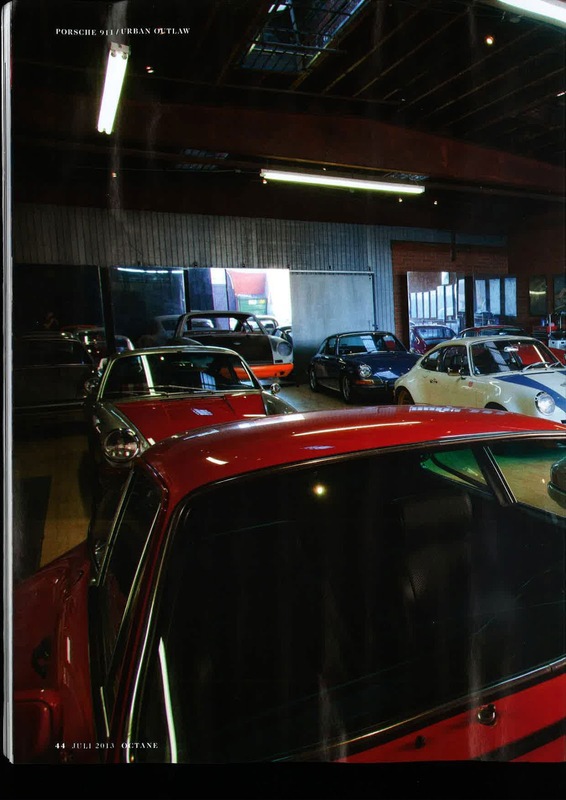 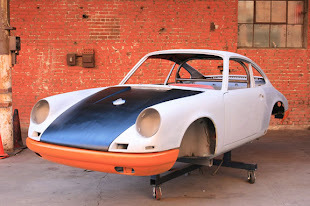 Three years ago, on a 911-themed internet forum, Walker started a discussion thread called "Porsche Collection Out of Control Hobby", which became a modest viral hit. 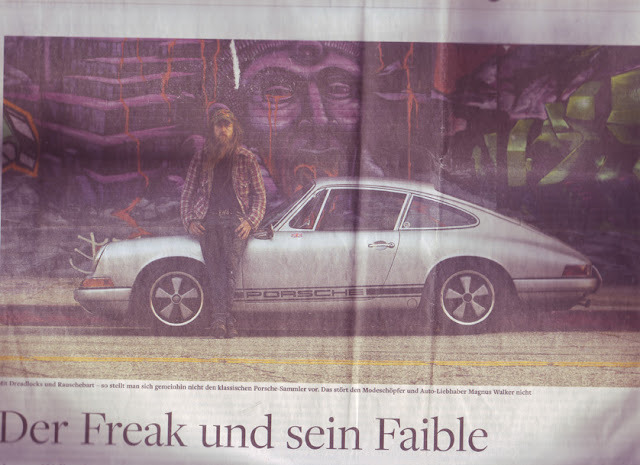 "In January 2012 I got an email from a Canadian called Tamir Moscovici," he says, "a commercials director and a passionate Porsche guy who wanted something edgy for his reel." 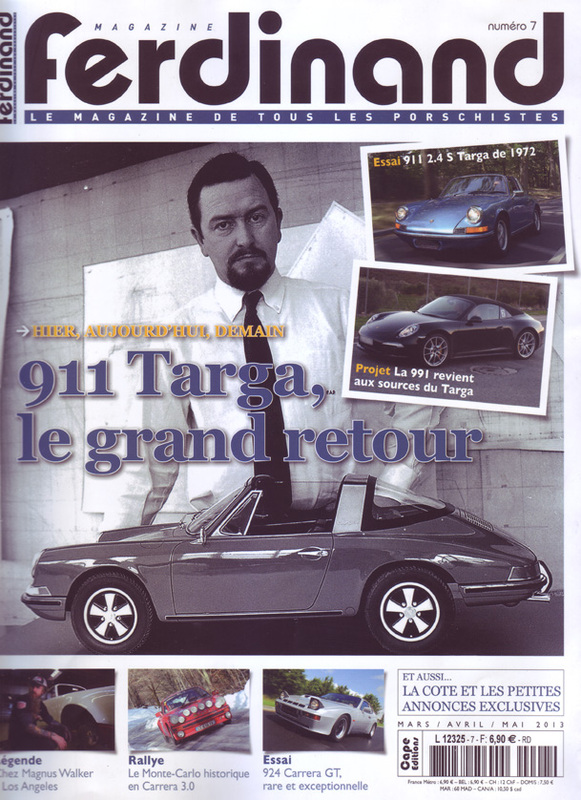 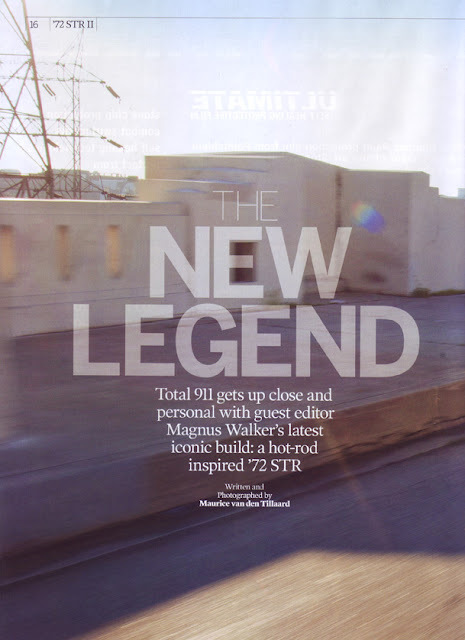 Moscovici flew to Los Angeles, and together the pair made a half-hour documentary about Walker and his 911 obsession. 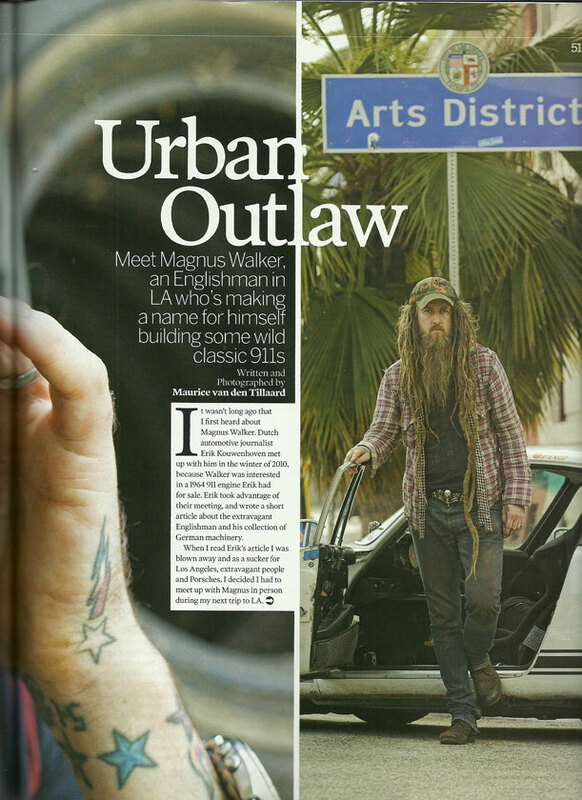 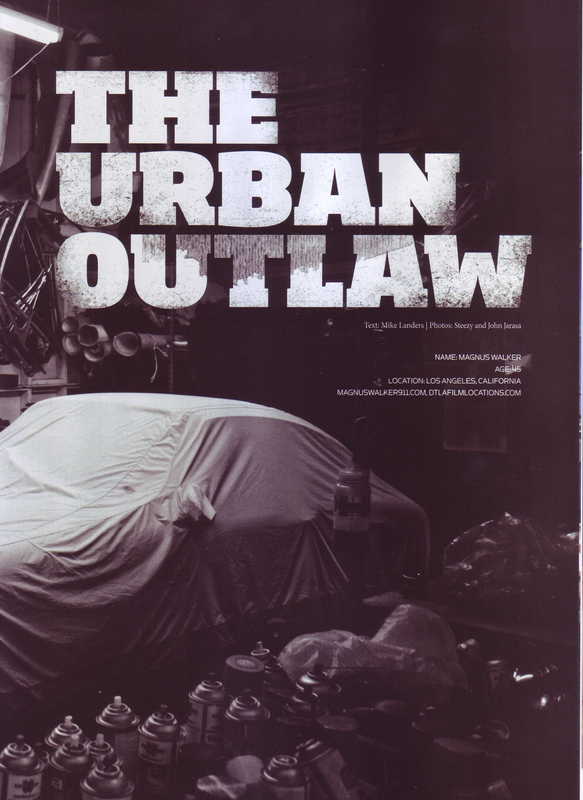 The trailer for Urban Outlaw was picked up by the Top Gear website and attracted 50,000 YouTube views on its first day online. The film premiered at the Raindance Festival and has now been watched, in full, more than half a million times. 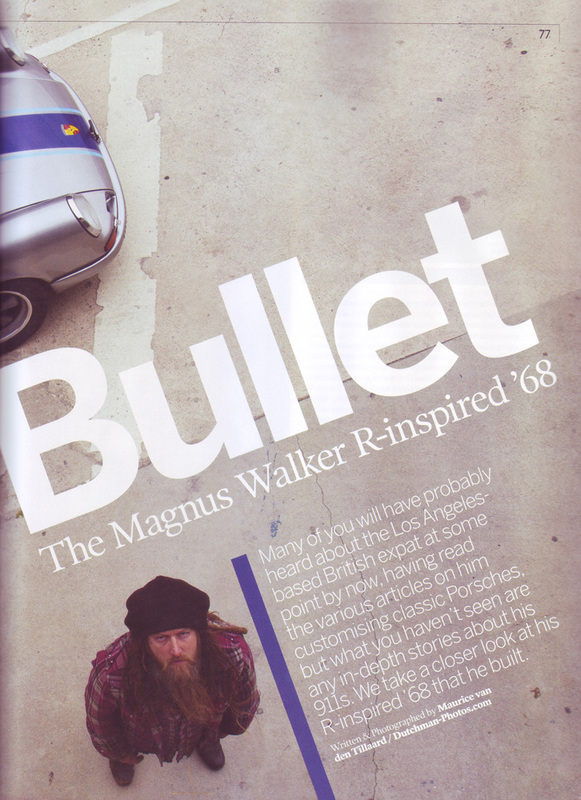 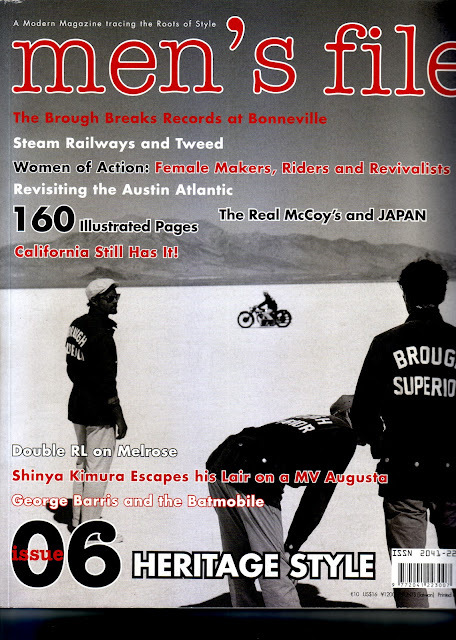 The exposure earnt Walker coverage from as far afield as Japan and New Zealand. 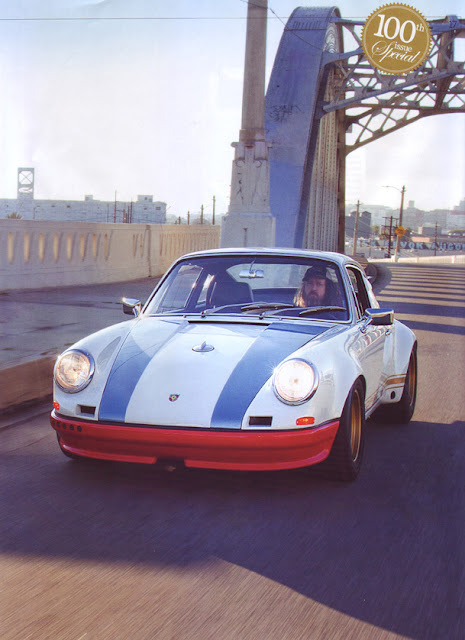 Before long, he was making an appearance on Jay Leno's Garage, the American comic's car-themed online series. He has more than 26,000 Instagram followers, and the German toy company Schüco has turned two of his cars – including his beloved number 277 – into 1:43 scale models. 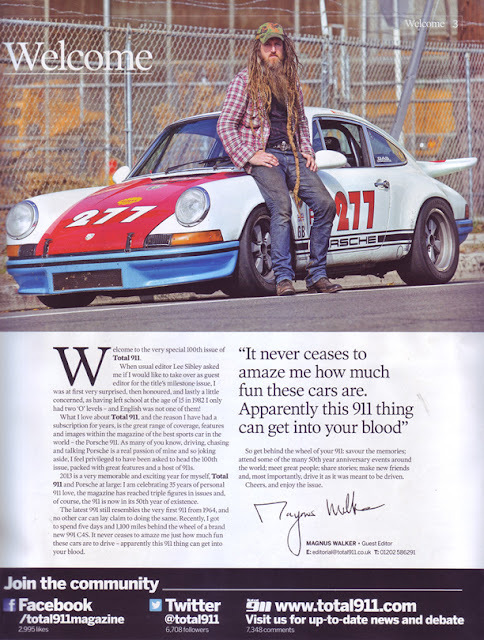 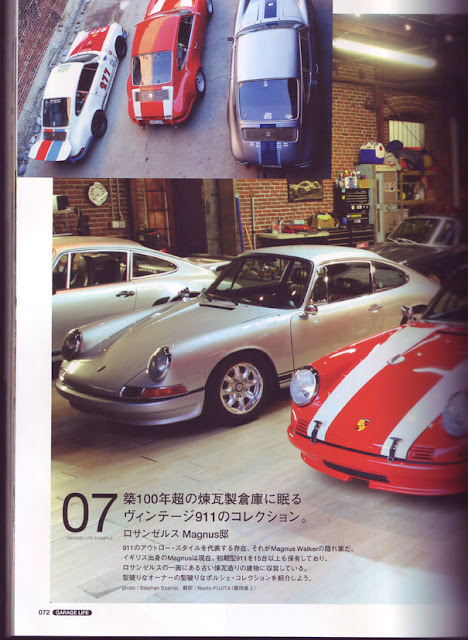 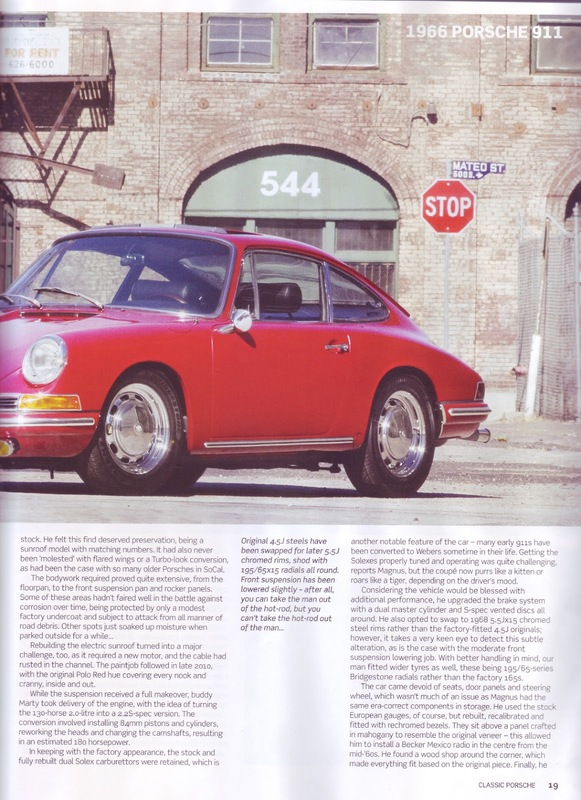 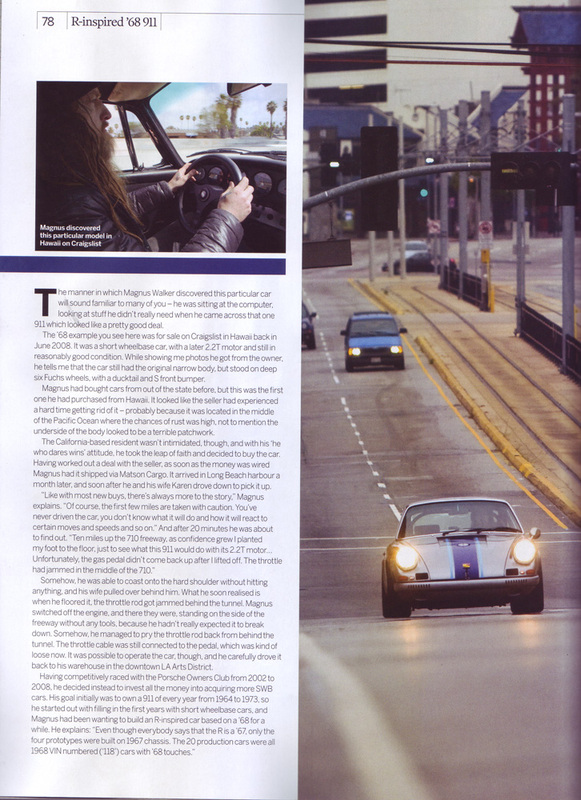 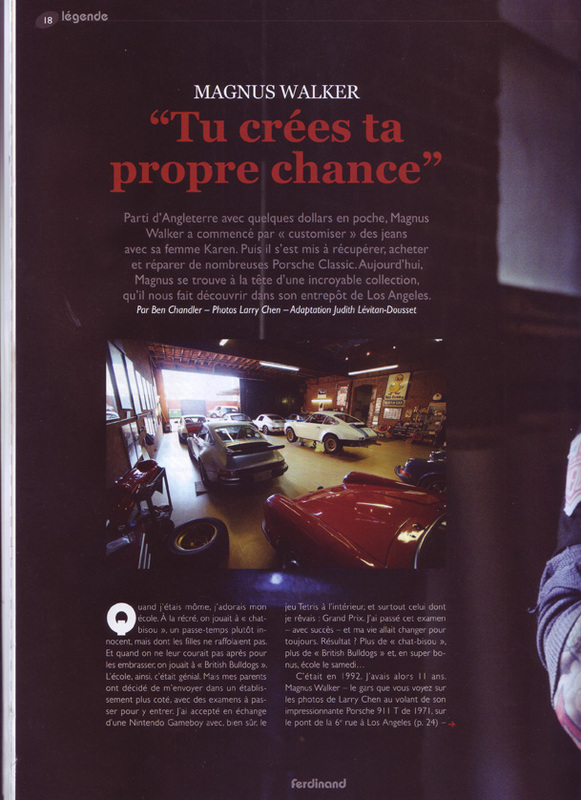 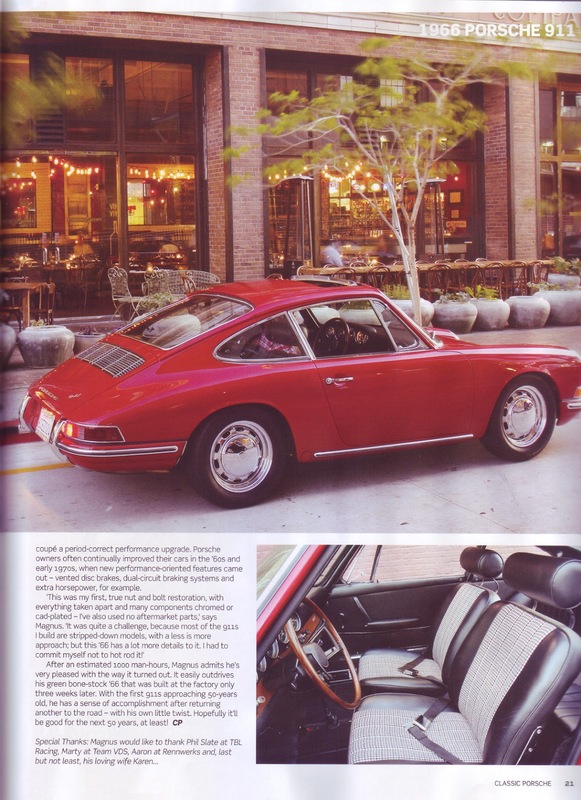 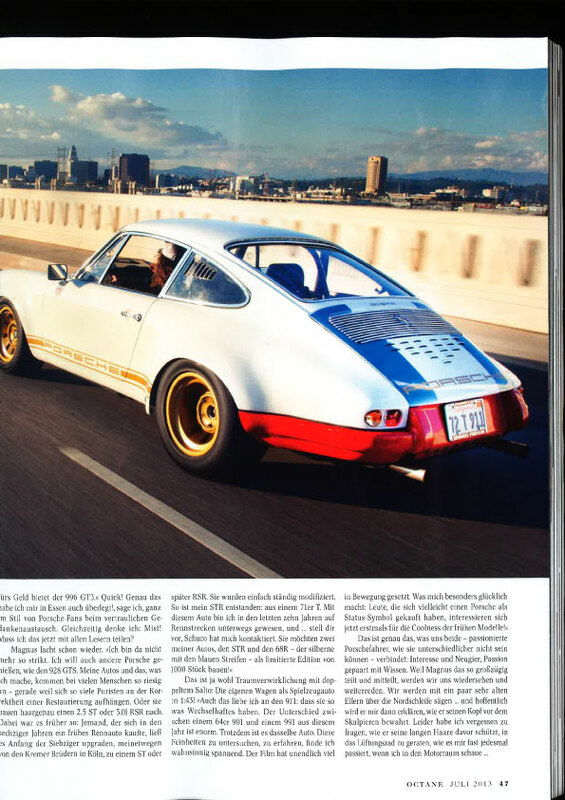 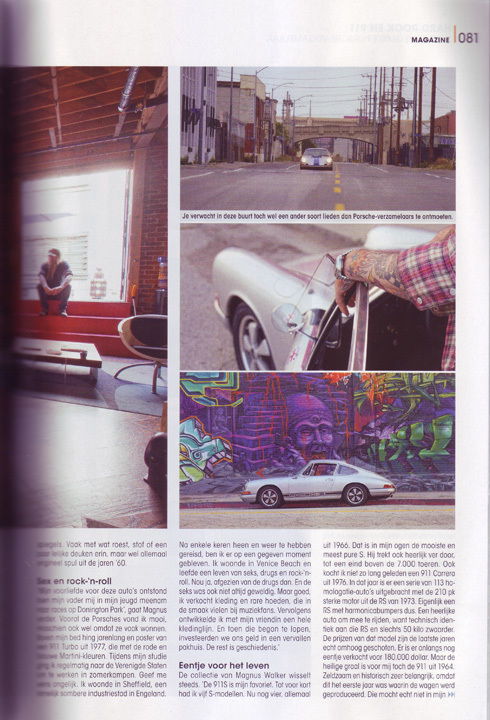 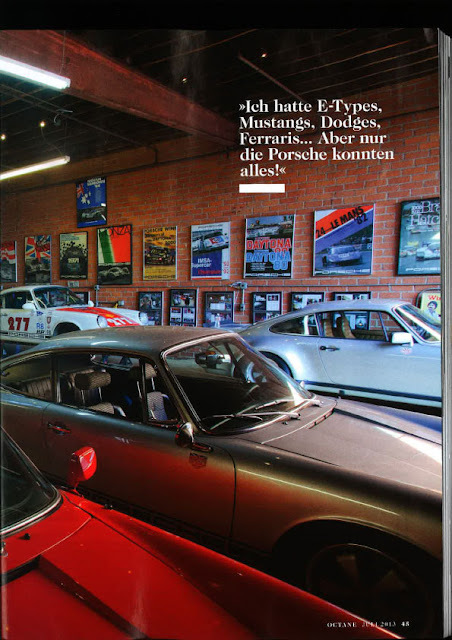 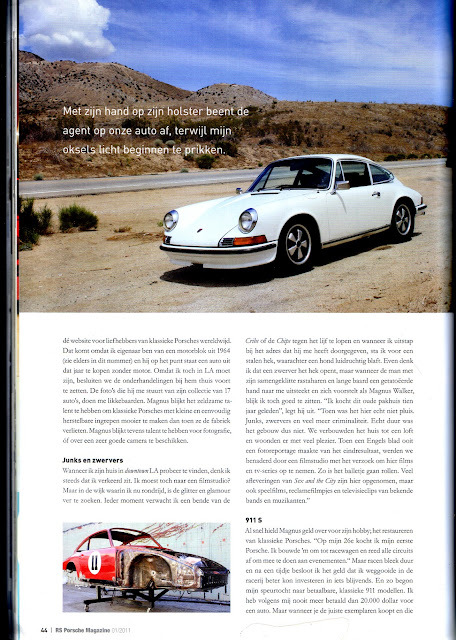 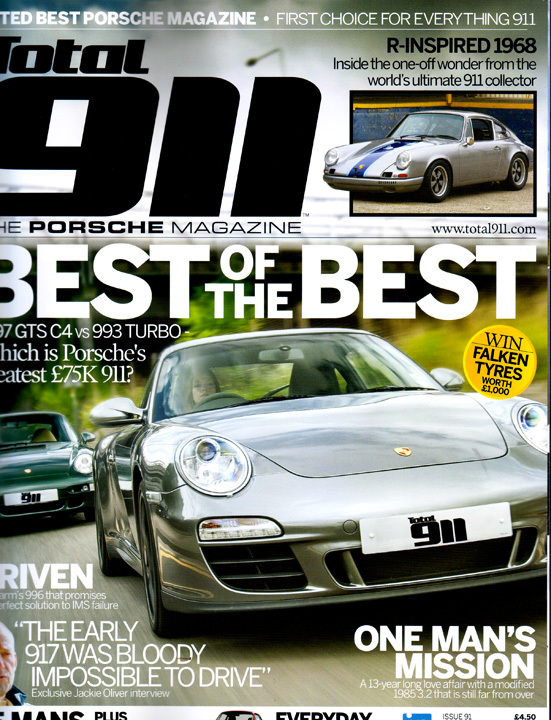 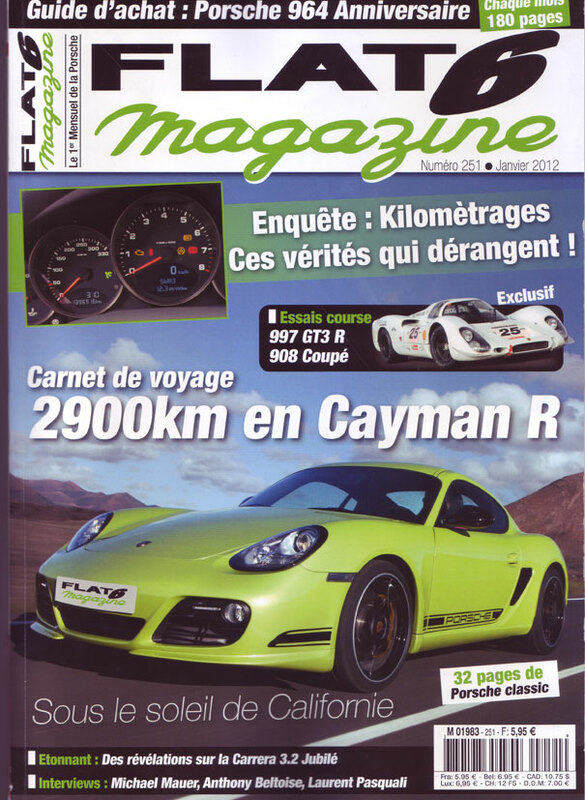 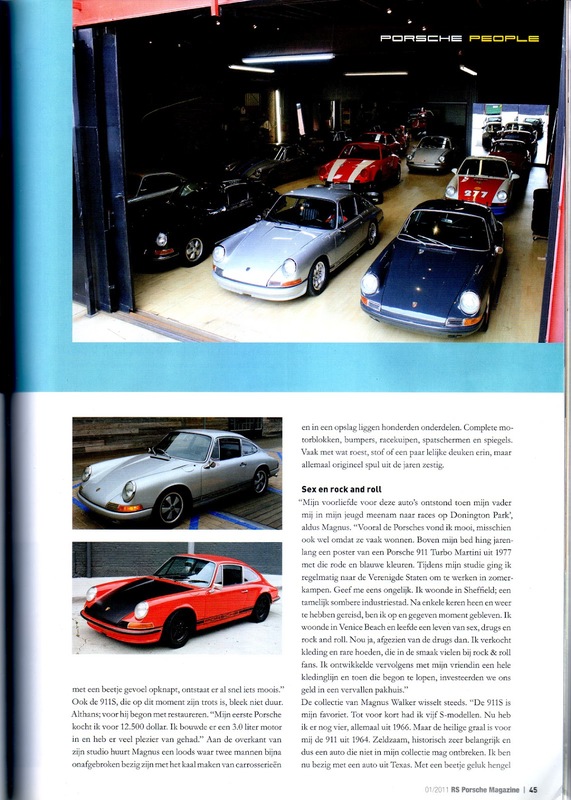 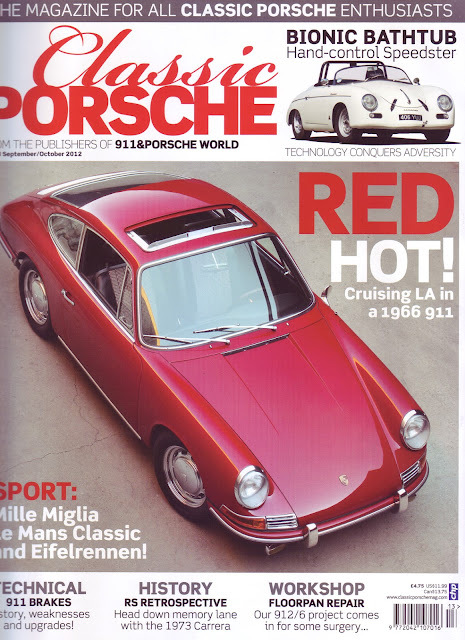 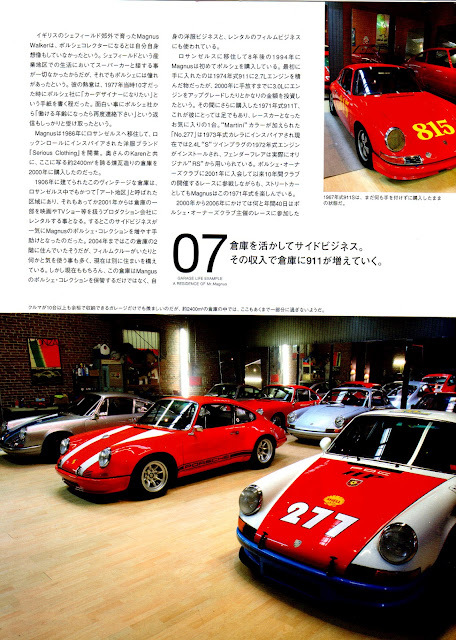 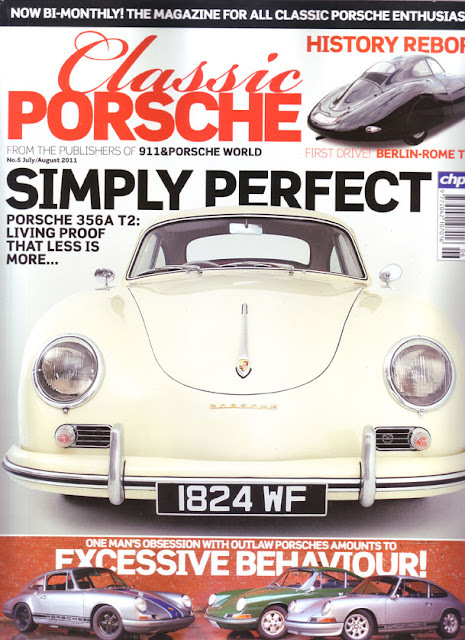 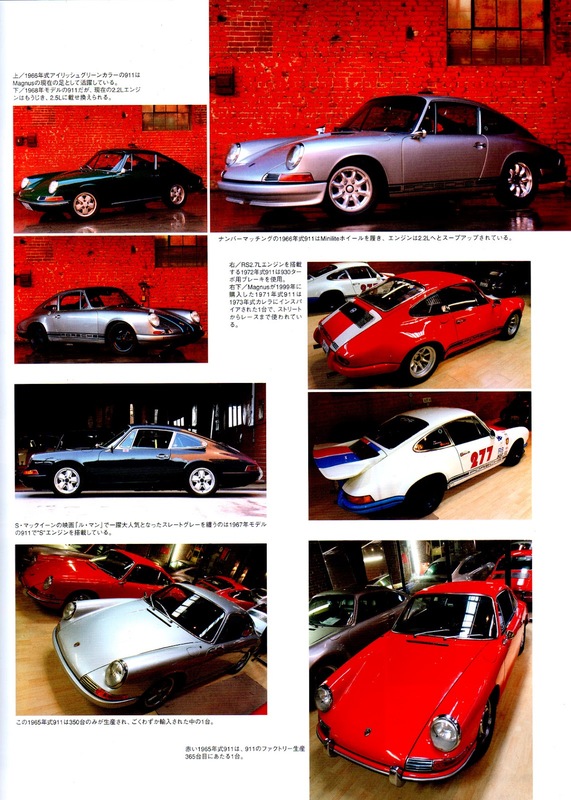 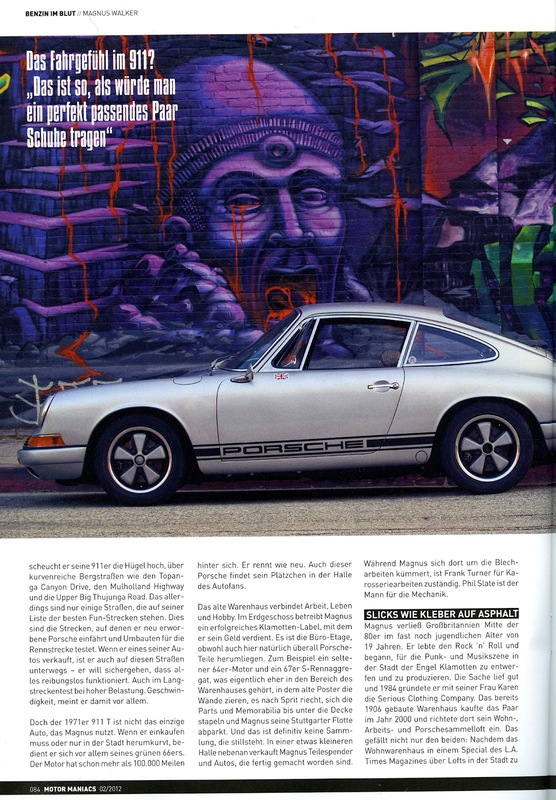 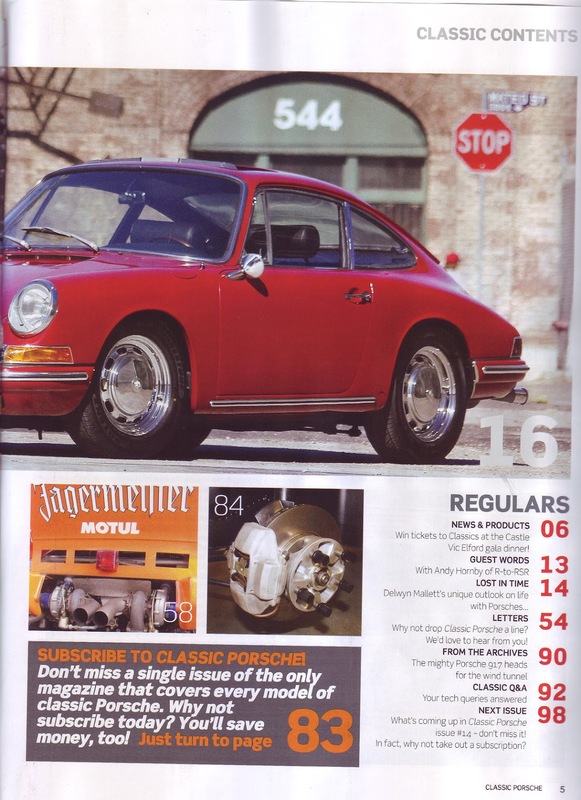 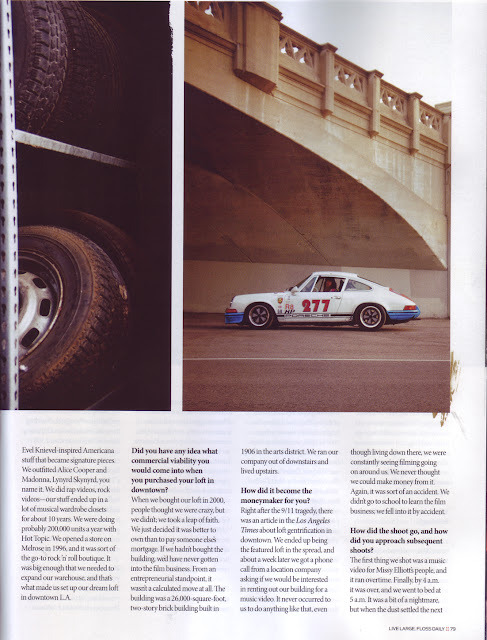 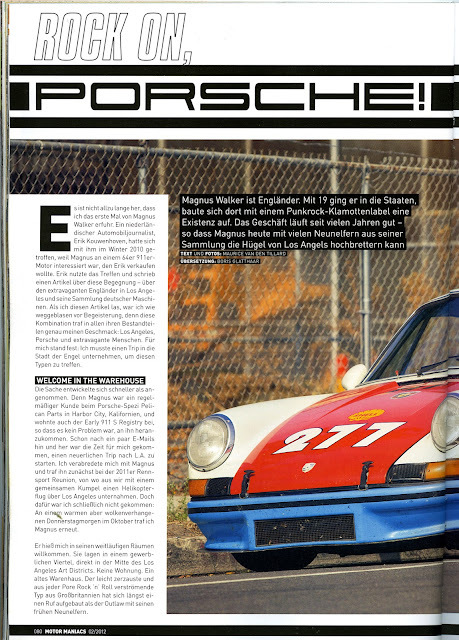 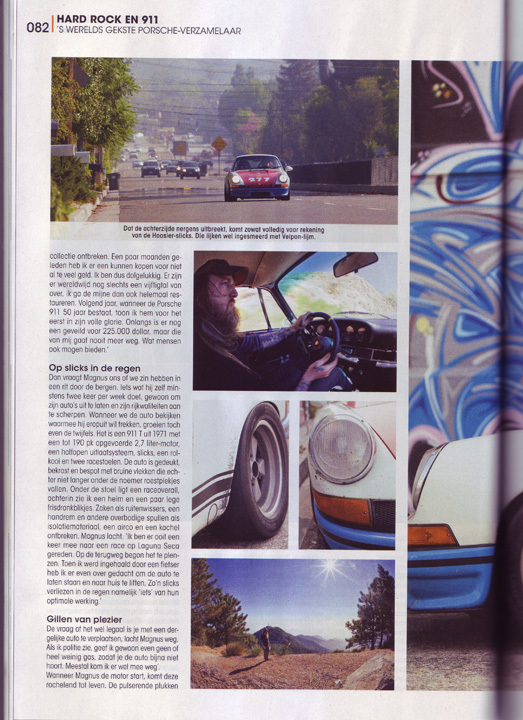 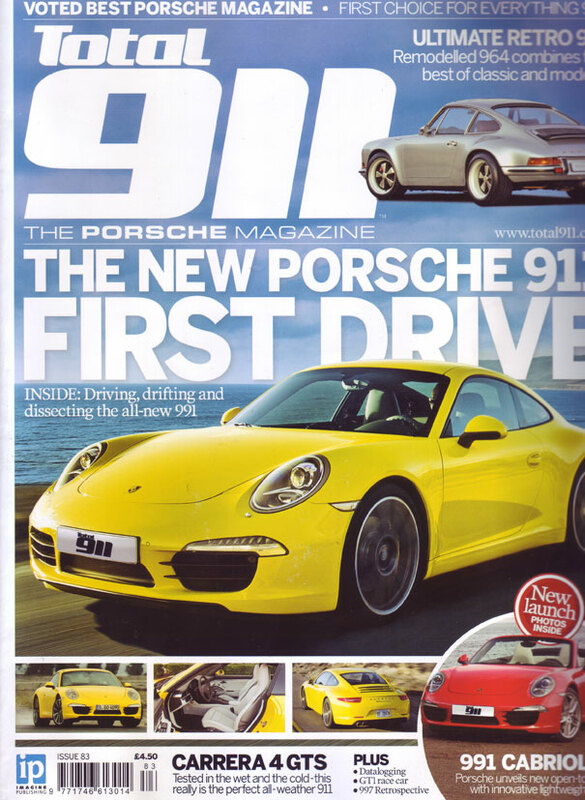 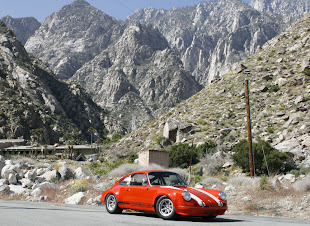 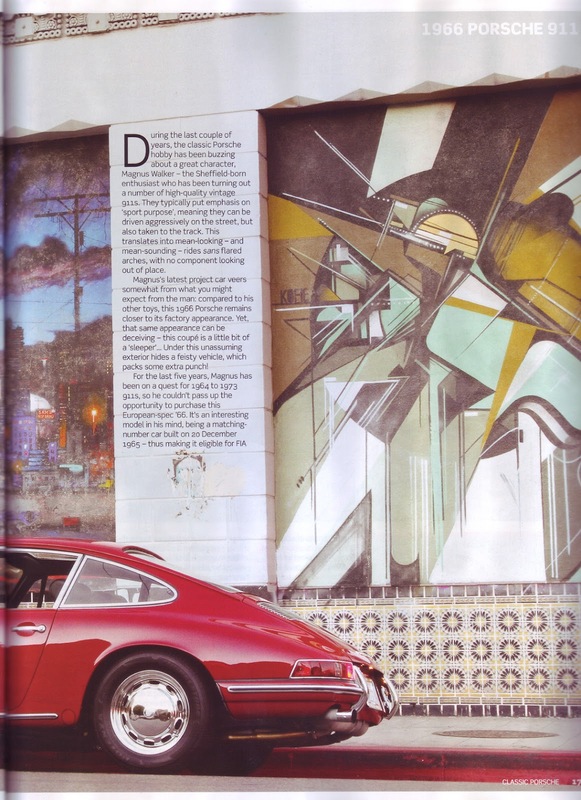 In Urban Outlaw, Walker recalls that after seeing that 1977 911 Turbo at the Motor Show as a 10-year-old, he wrote a fan letter to Porsche saying he wanted to be a car designer. 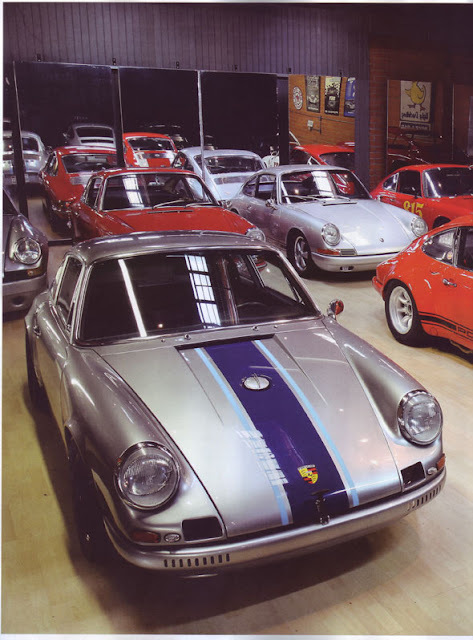 When Porsche's executives saw the film, they finally replied, inviting him to visit their HQ. 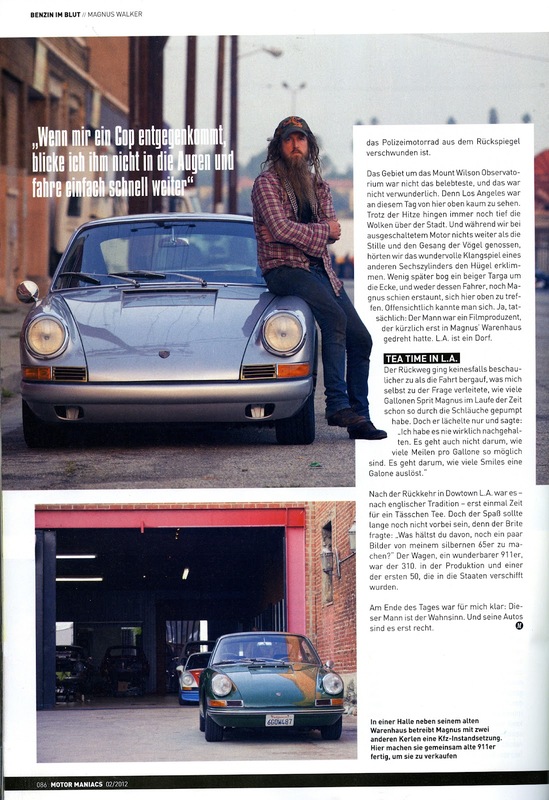 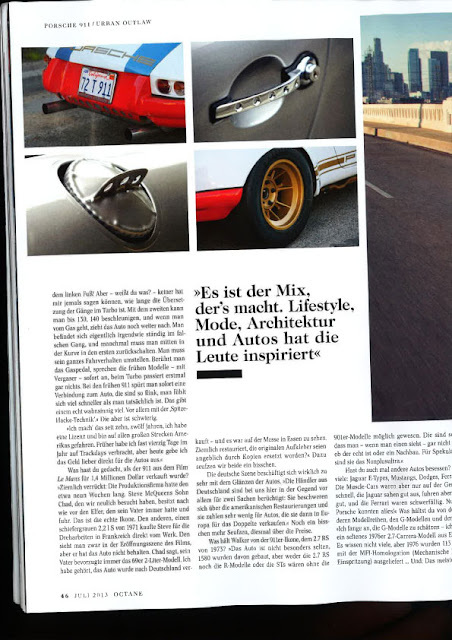 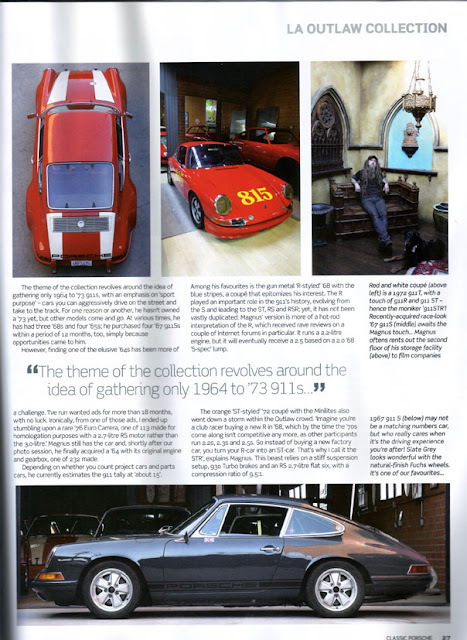 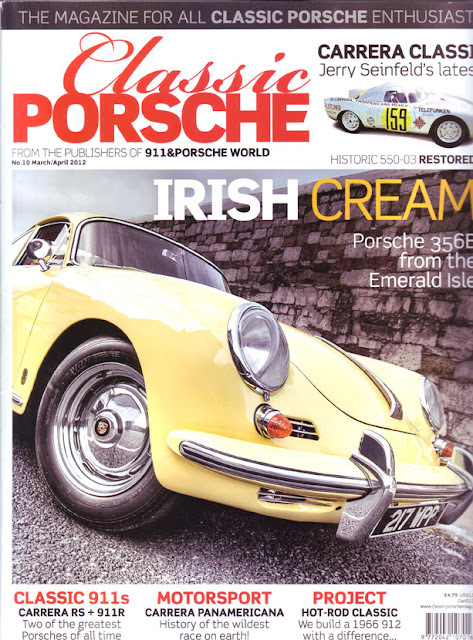 Recently he travelled to Essen in Germany, to join the Porsche stand at the annual Techno Classica car show. "People seem to relate to my story," he says. 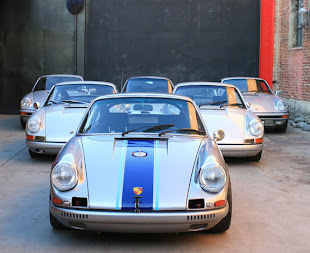 "I didn't grow up with a silver spoon or a Porsche in the family. Dad wasn't a Porsche dealer or a race-car driver. 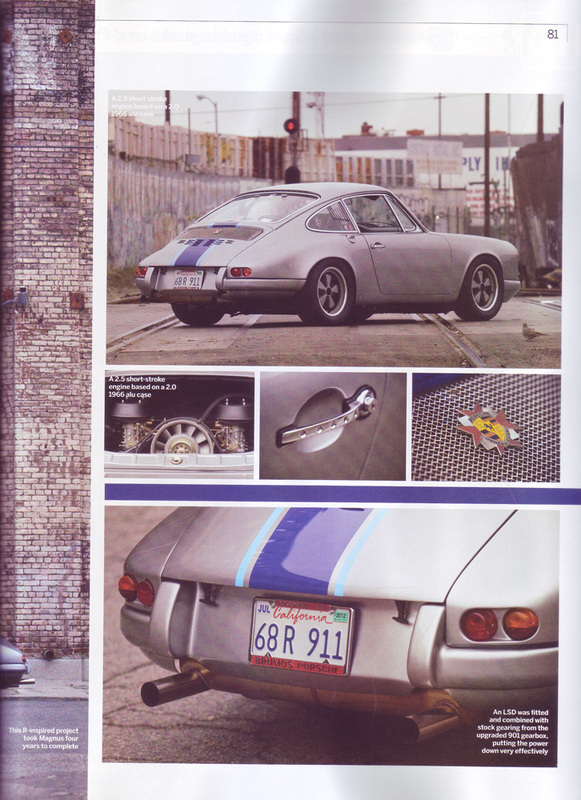 We didn't even have a sports car. 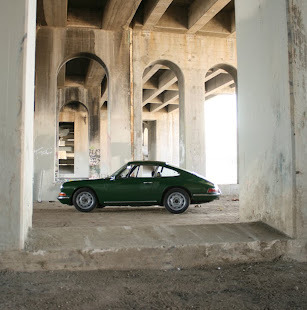 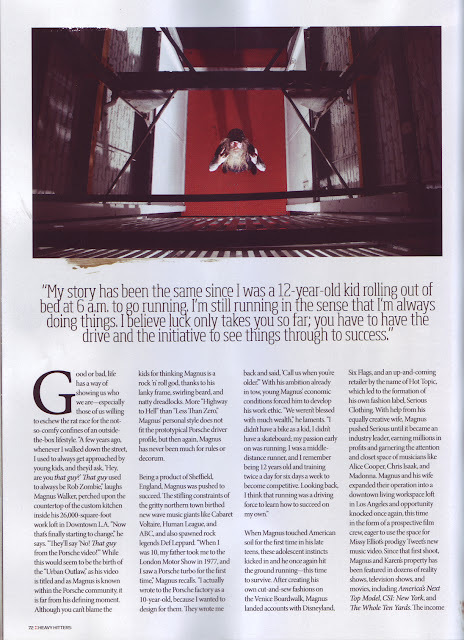 But I followed my gut, worked hard, took some risks and built three things that are pretty unique and successful: the label, the building and the Porsches." 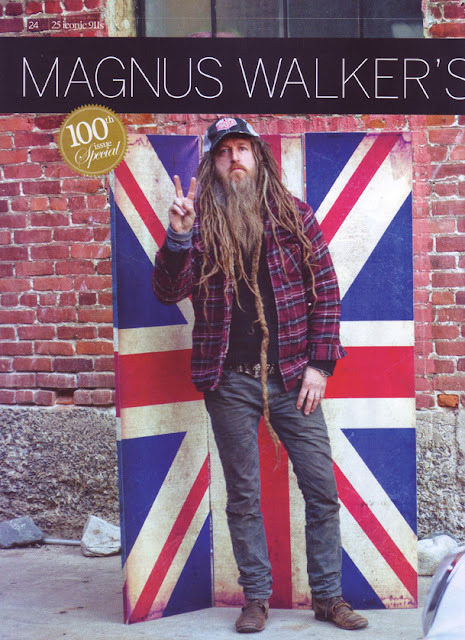 New business opportunities are now coming thick and fast, and Walker says he has already been approached by around a dozen television companies keen for him to make a reality show. Then, of course, there are all the people clamouring for a customised 911. 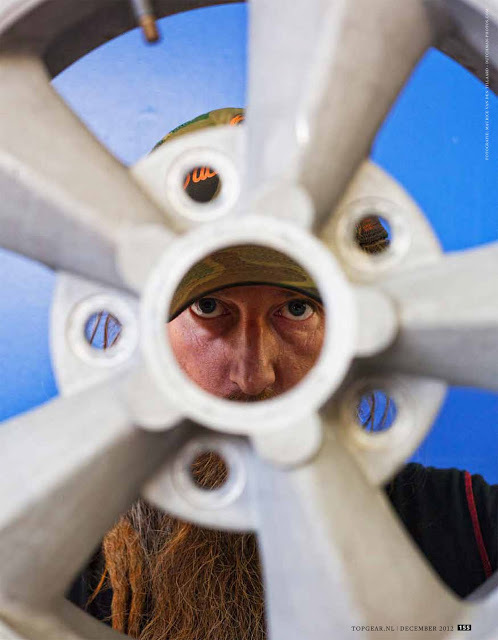 "I don't build cars for people; I build for myself and occasionally I sell," he says. 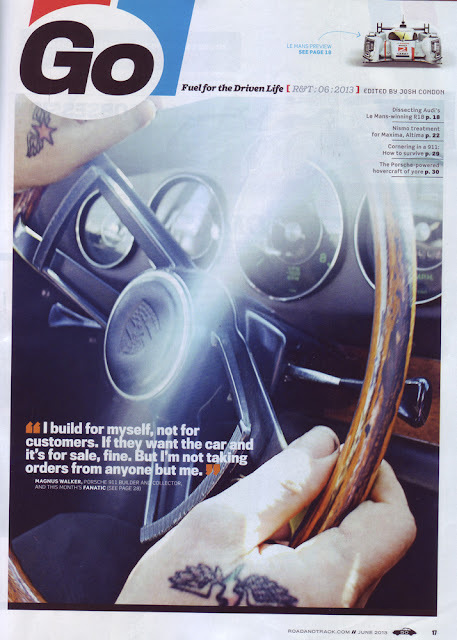 "There's a business opportunity in making customer cars, but to me that would all of a sudden mean responsibility, accountability, timelines, deadlines, pressure. 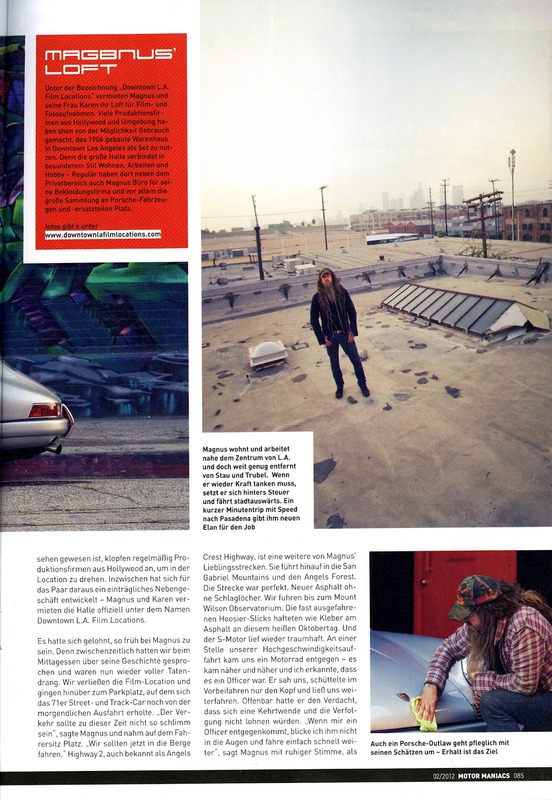 Right now, I can do what I want, when I want." 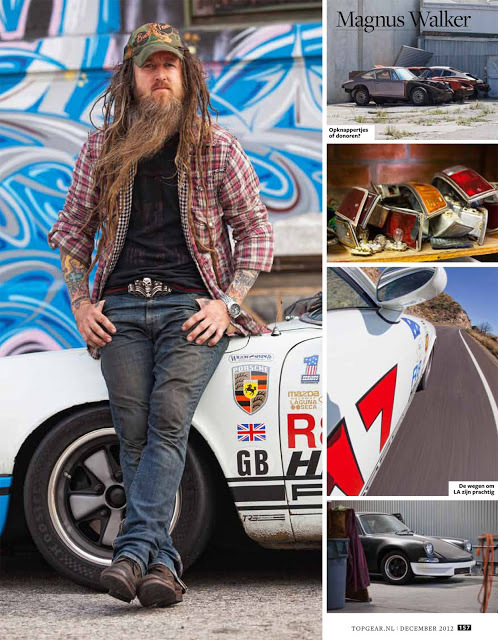 He has also been approached by several non-Porsche brands keen to glean some of his maverick design expertise, including Nike, Oakley, Volvo and Bentley. Surely he wasn't invited to build a rock'n'roll Bentley? "Well, that would be a great opportunity," he replies with a wry grin. 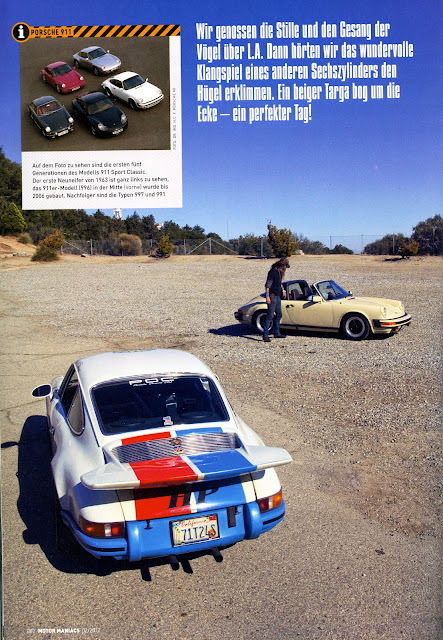 "But I'm a Porsche guy." 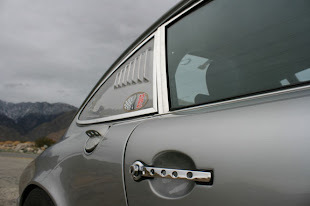 Nice post, thanks for sharing such a nice post with us. 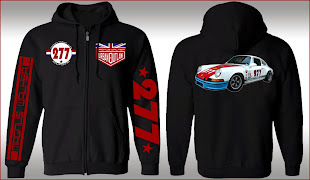 Keep share.